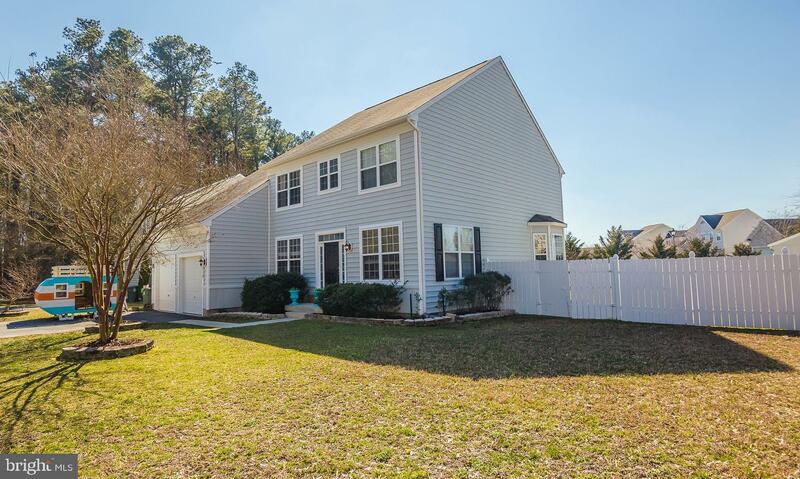 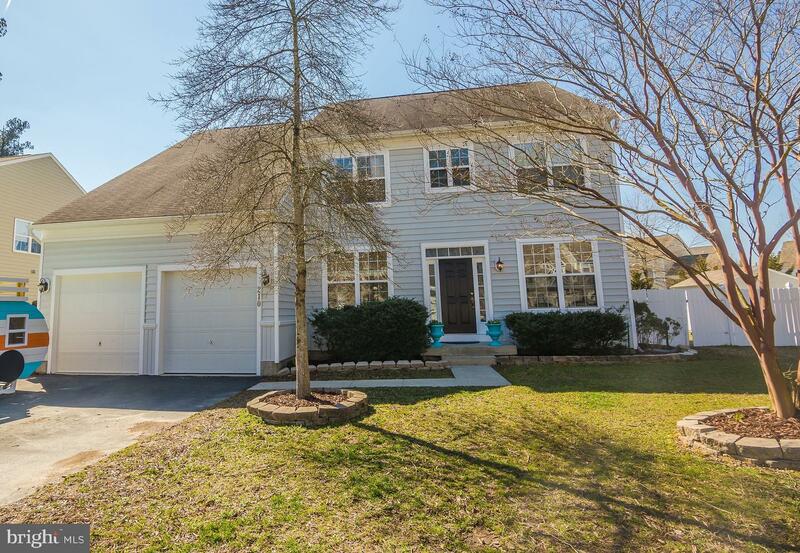 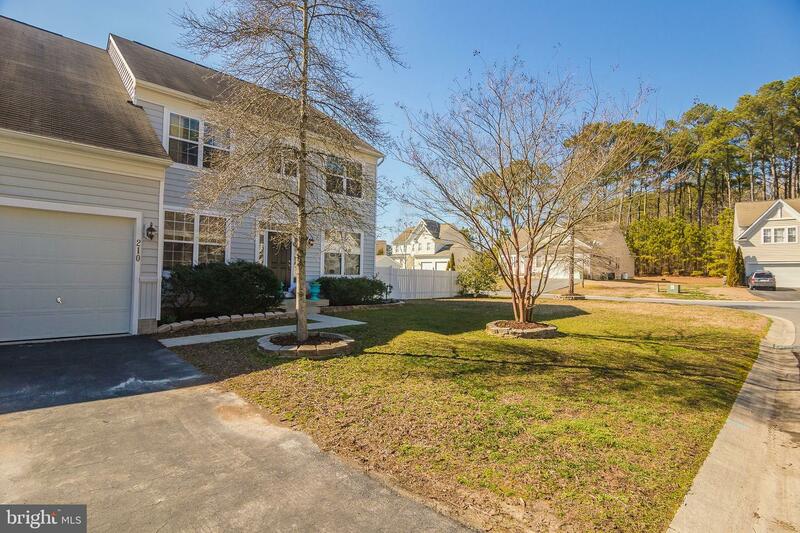 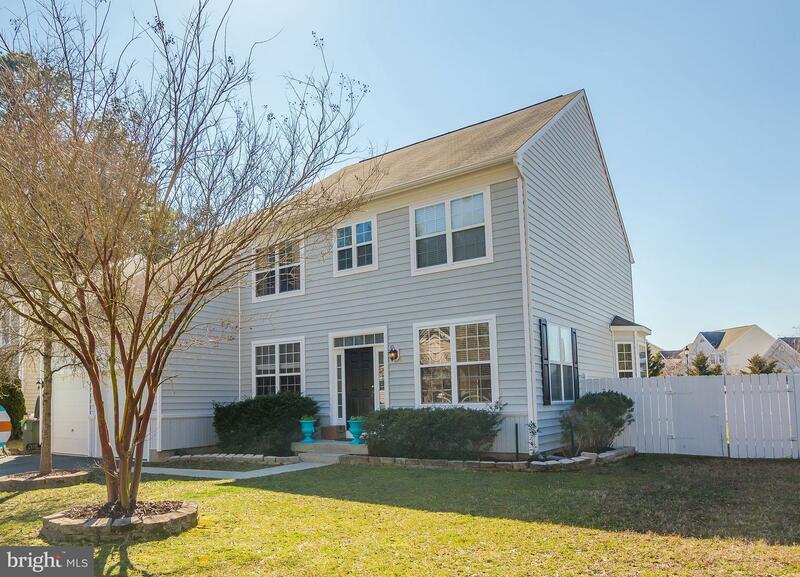 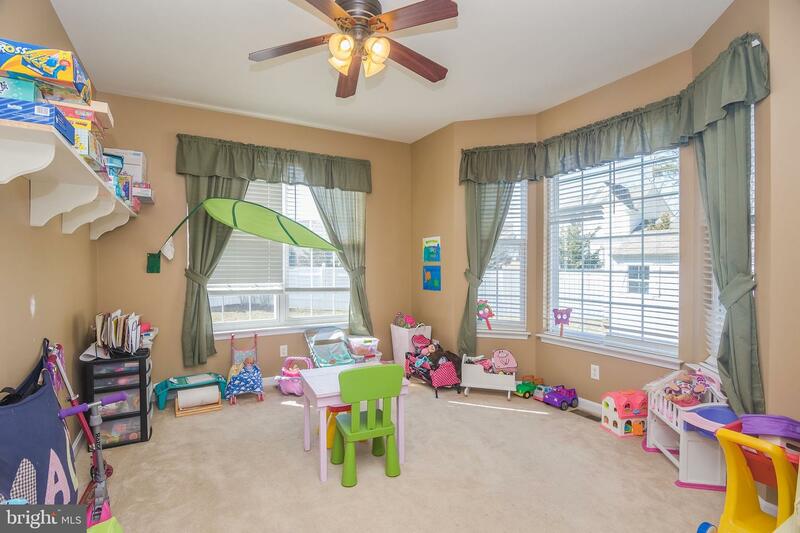 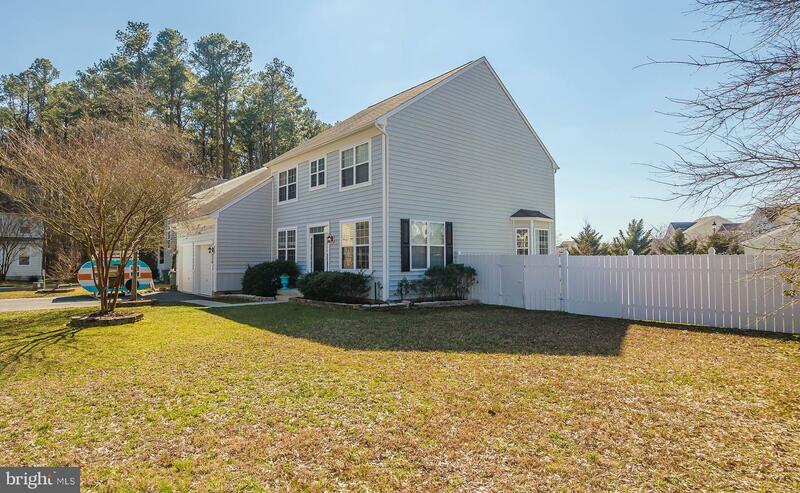 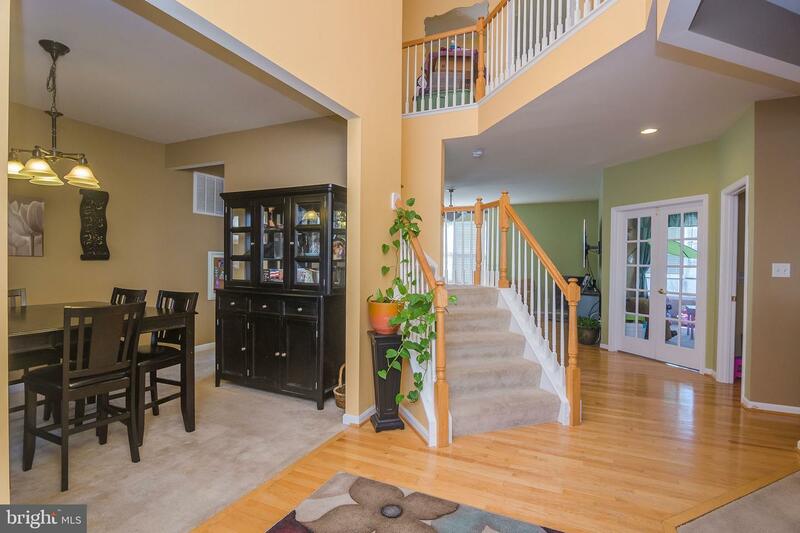 If you are looking for a great floor plan and plenty of square footage, look no further. 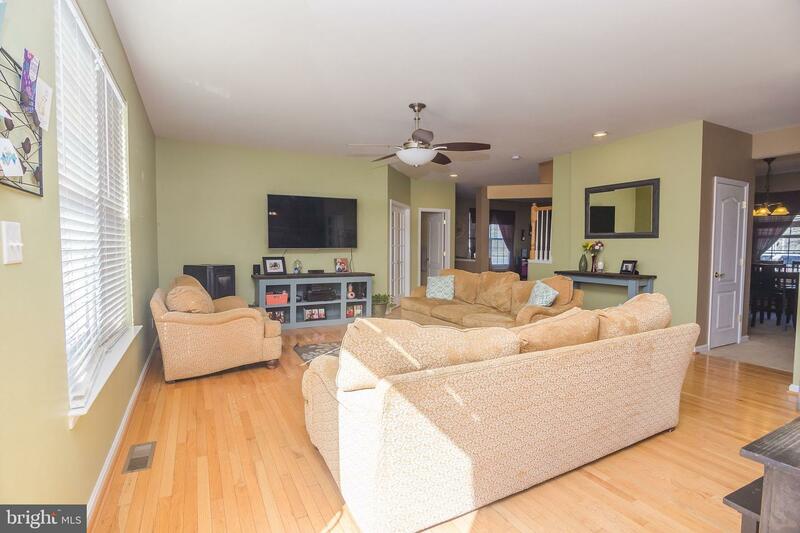 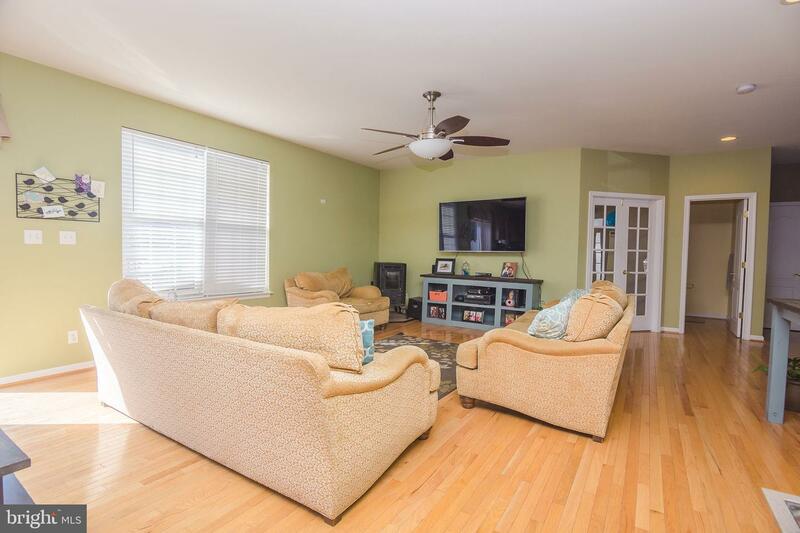 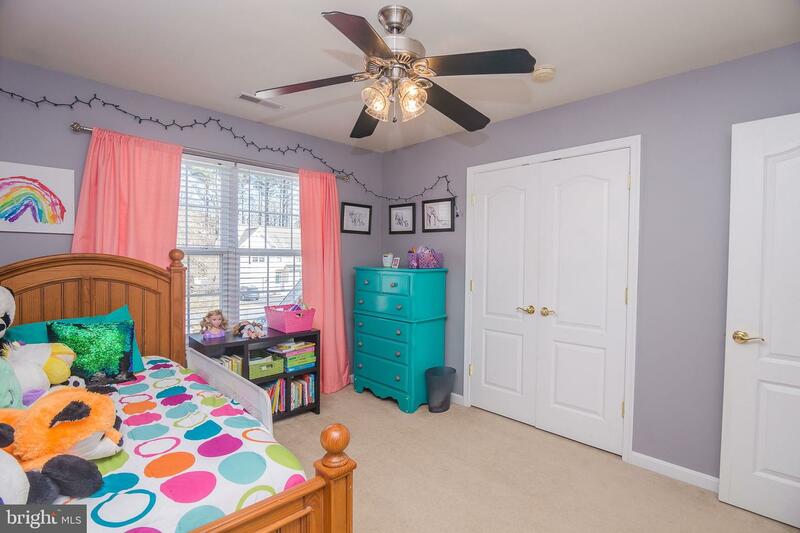 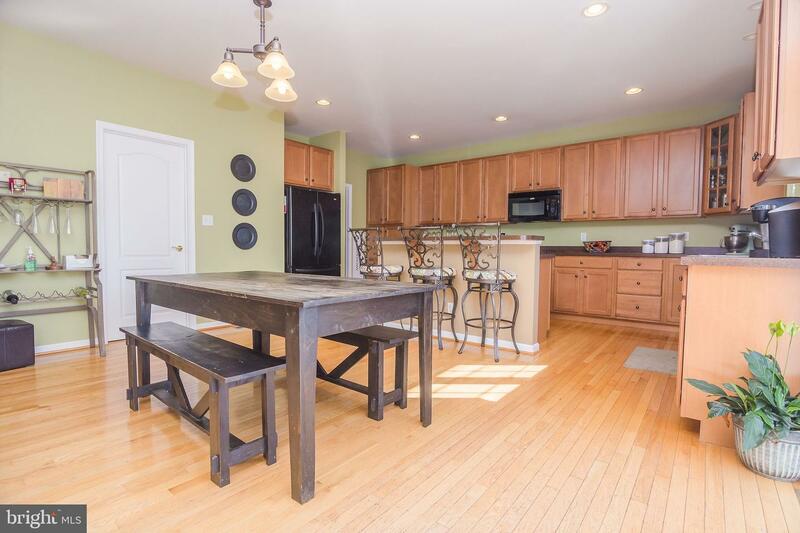 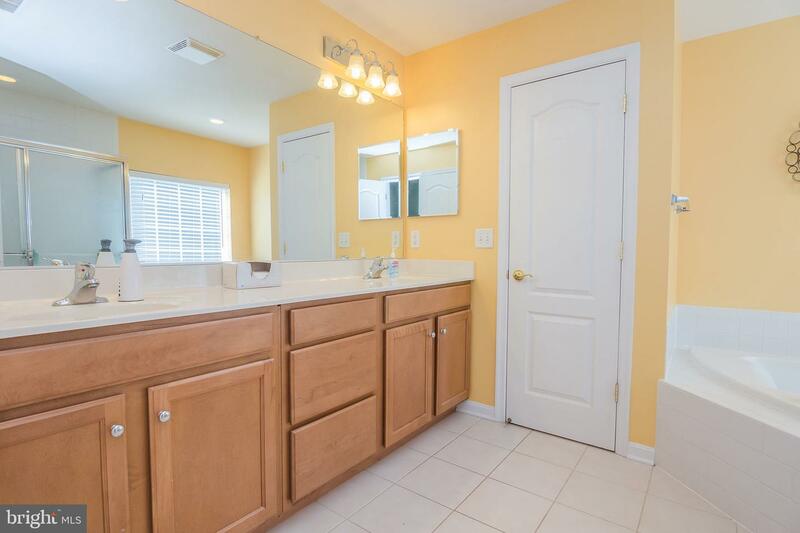 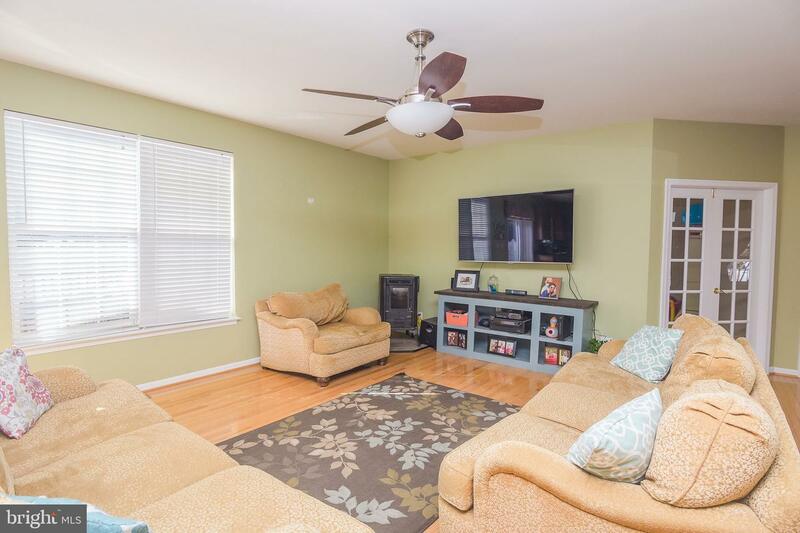 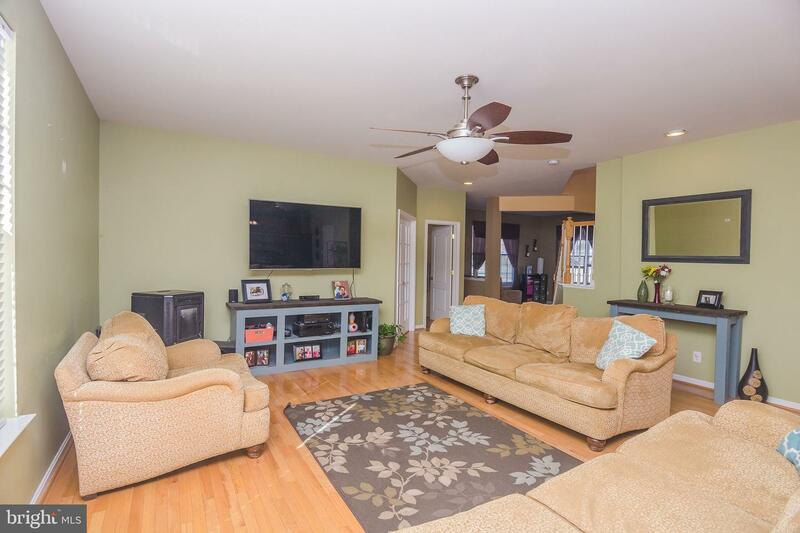 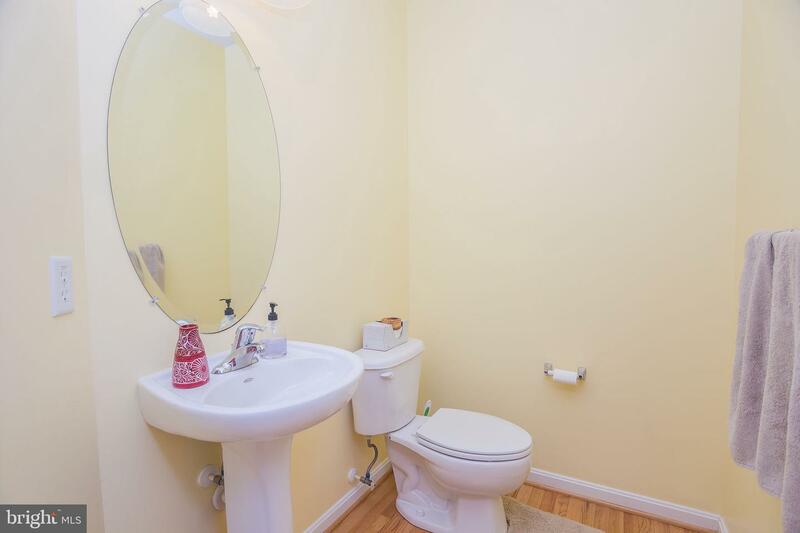 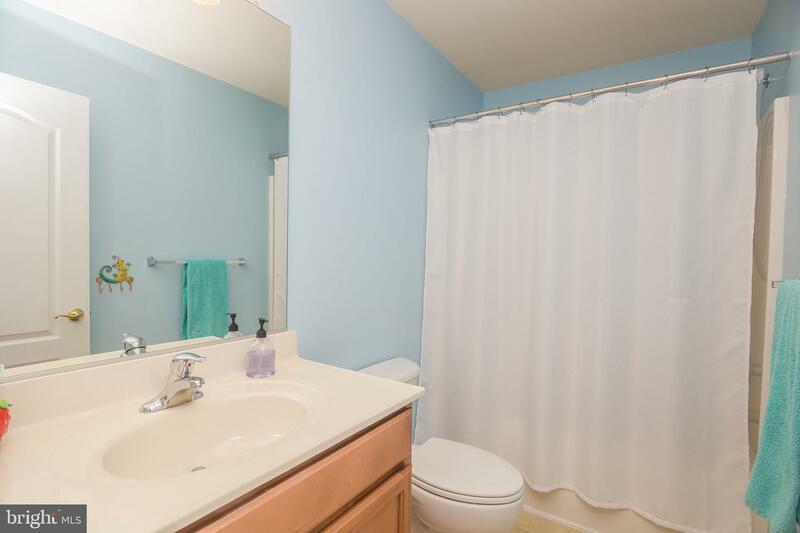 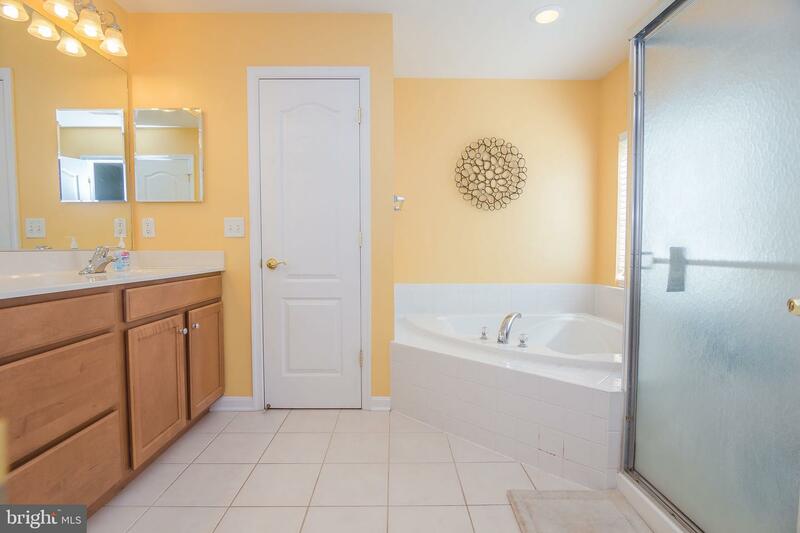 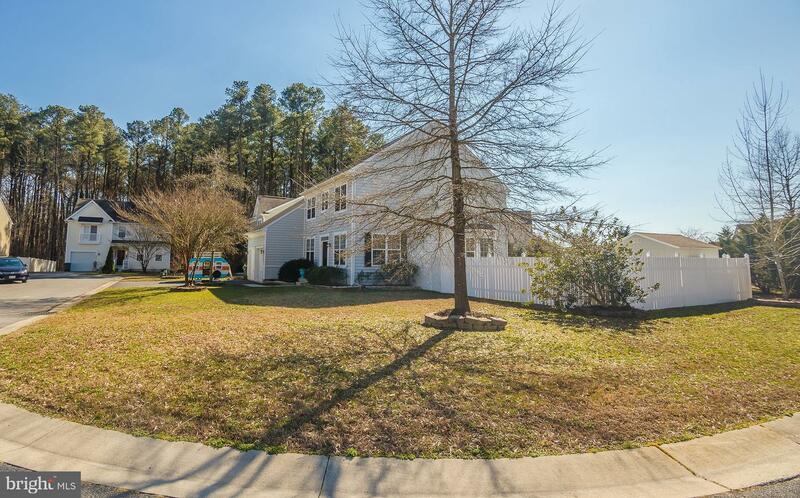 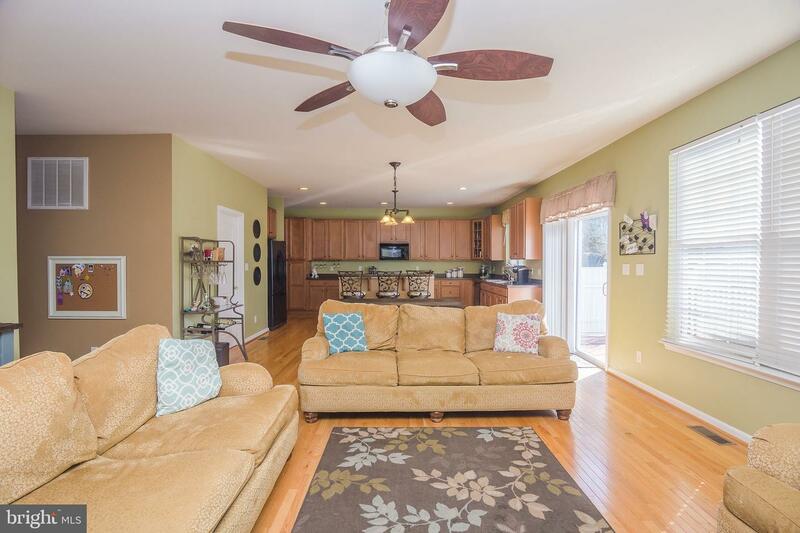 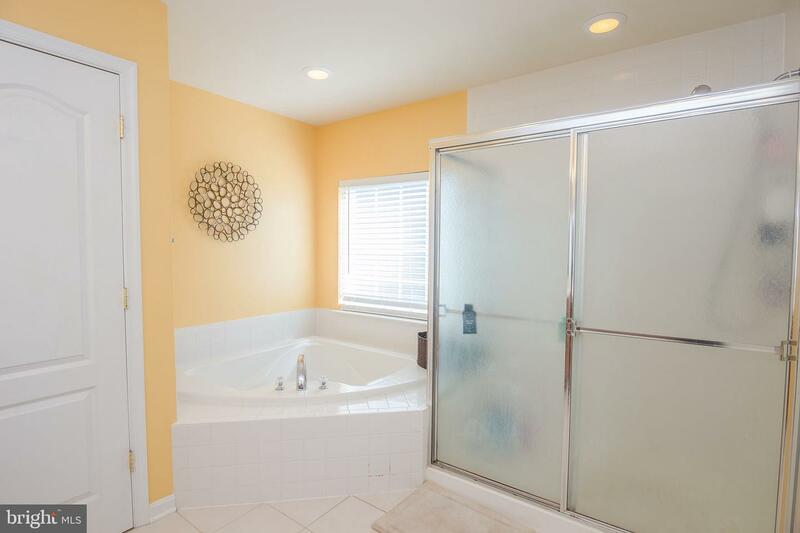 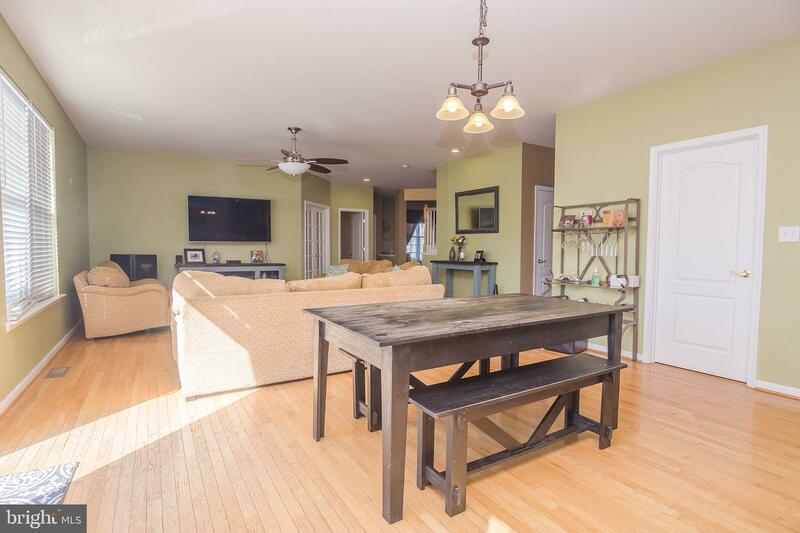 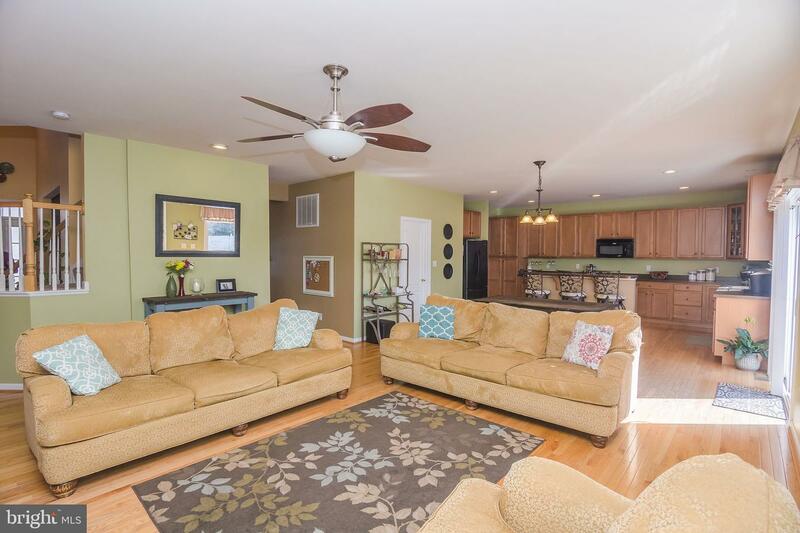 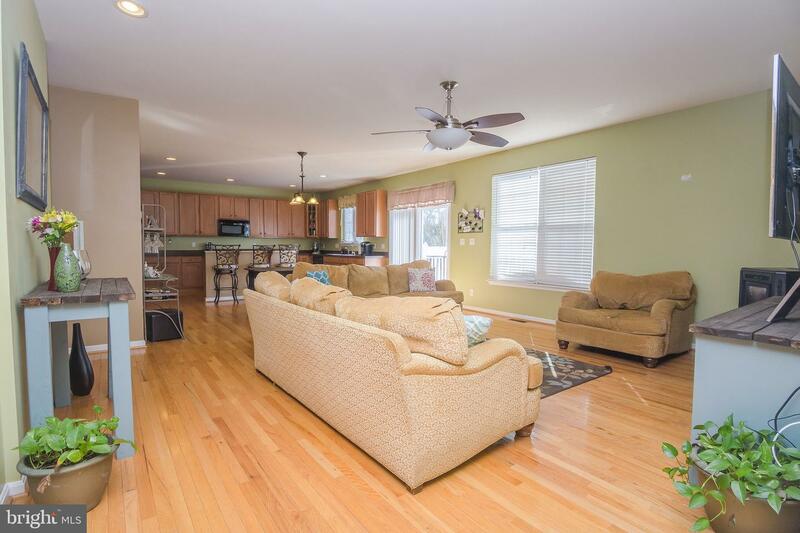 This 4 bdrm/2 bath home offers 3,190 square feet and space galore. 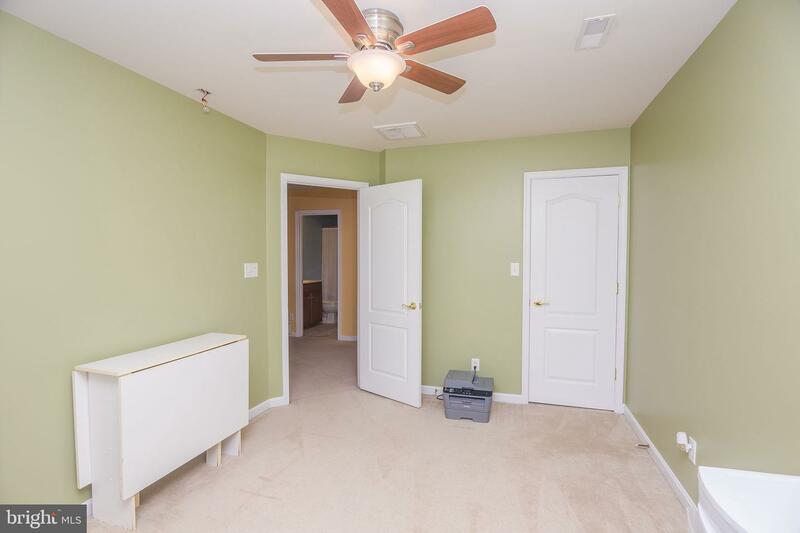 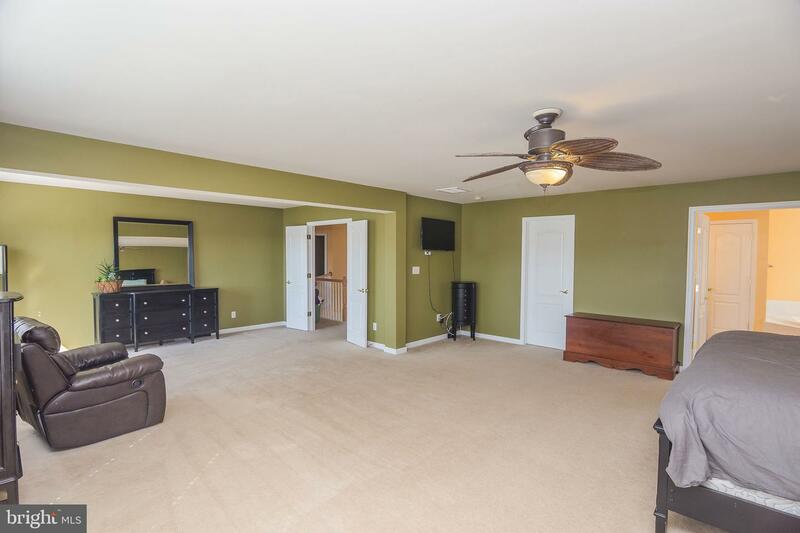 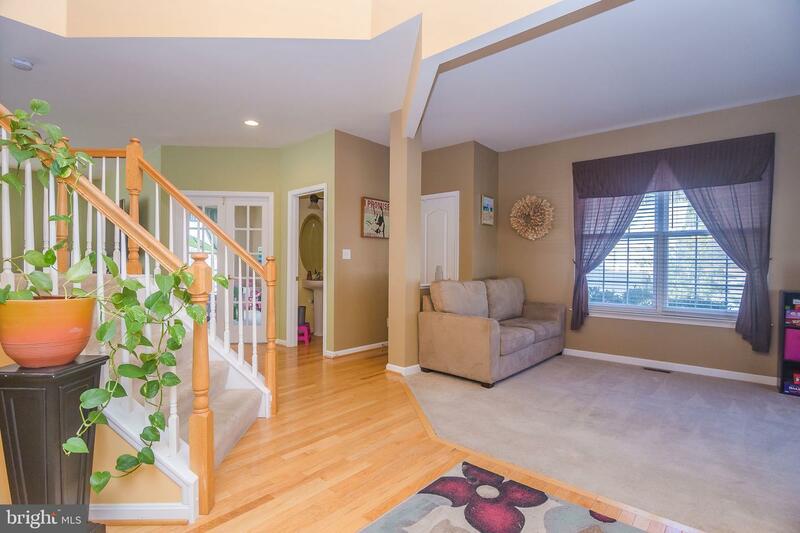 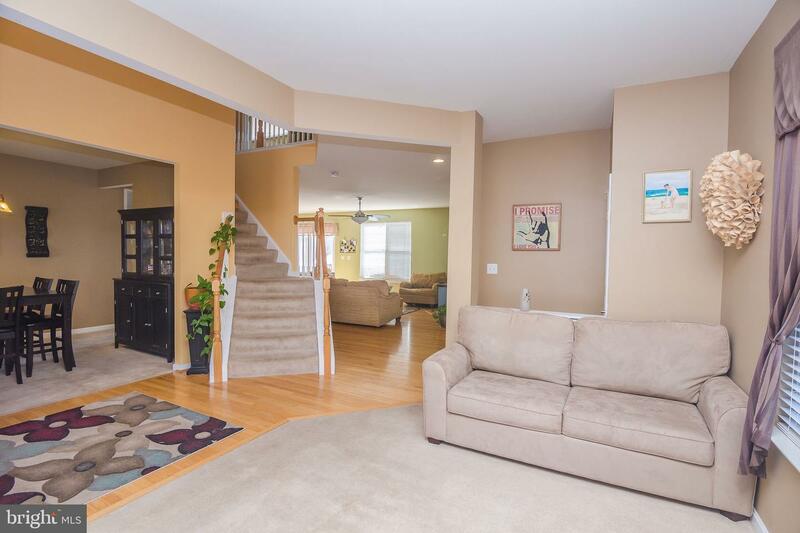 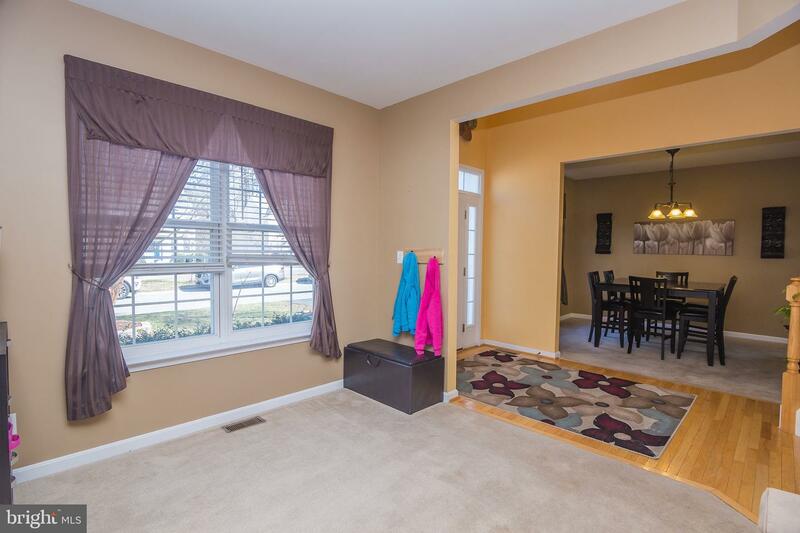 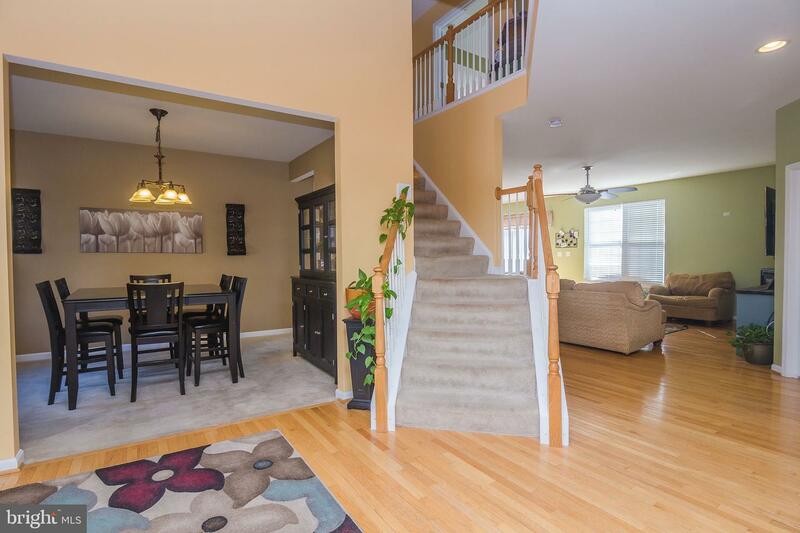 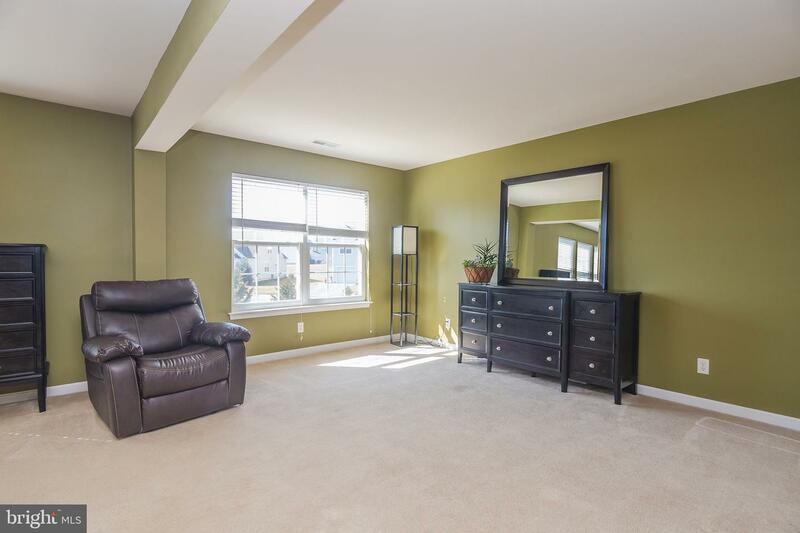 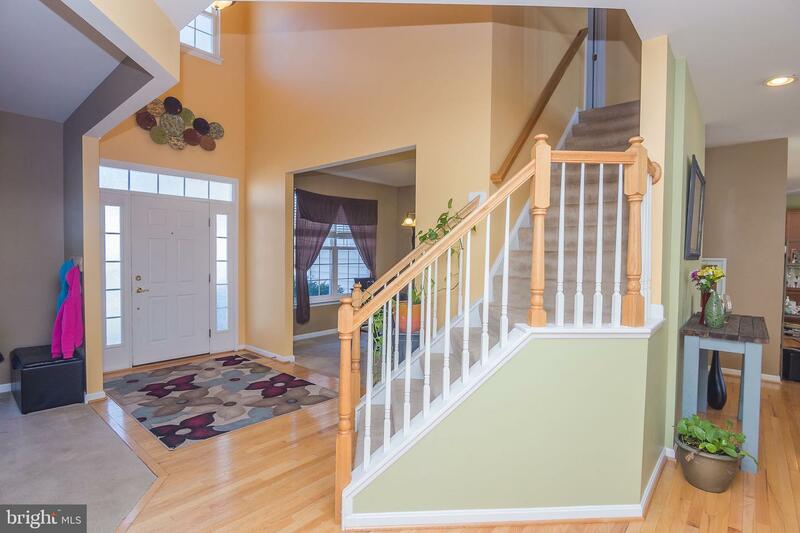 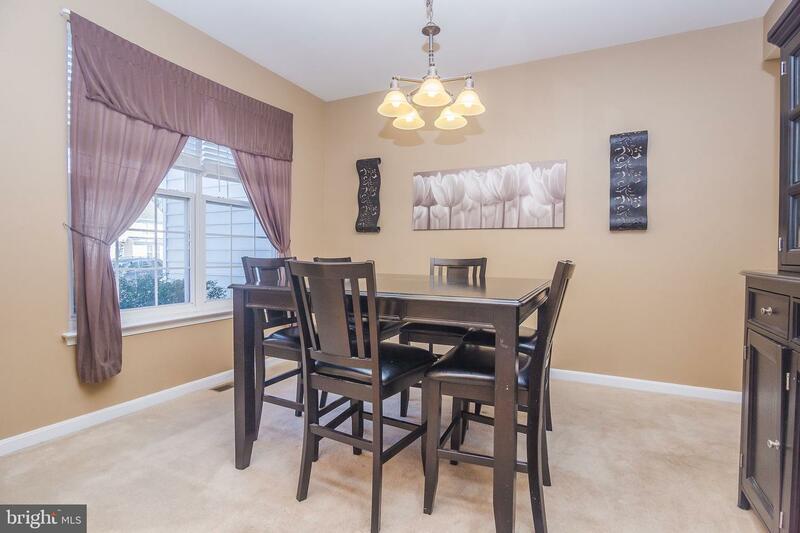 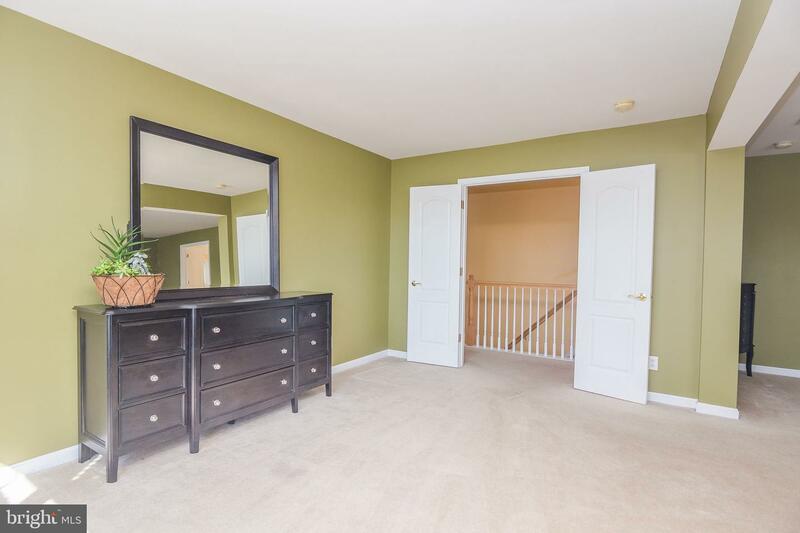 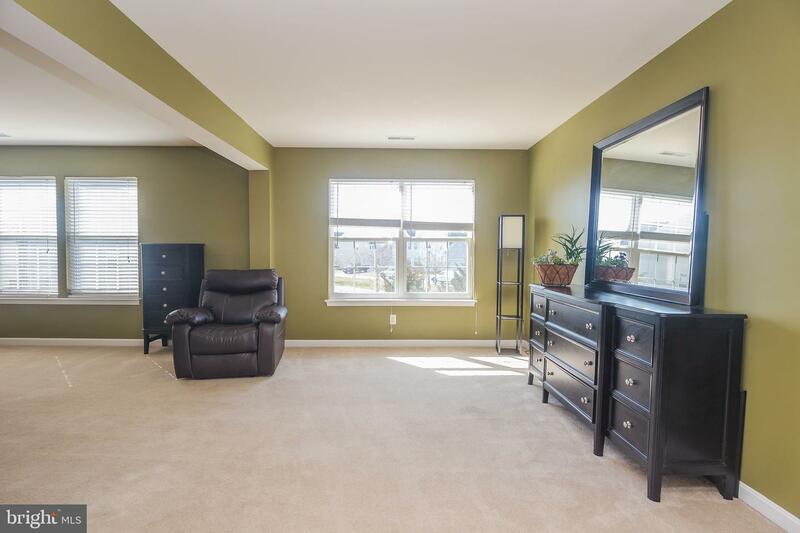 Walk in the front door to hardwood flooring in the foyer and a formal living room and dining room. 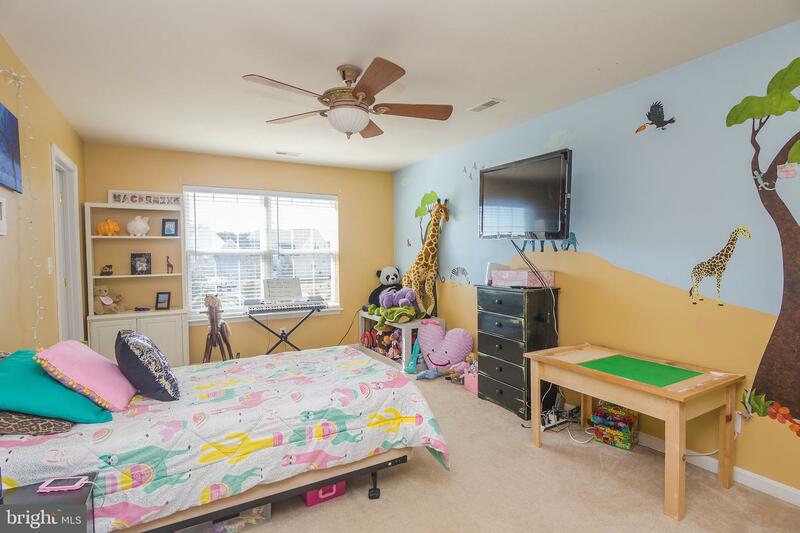 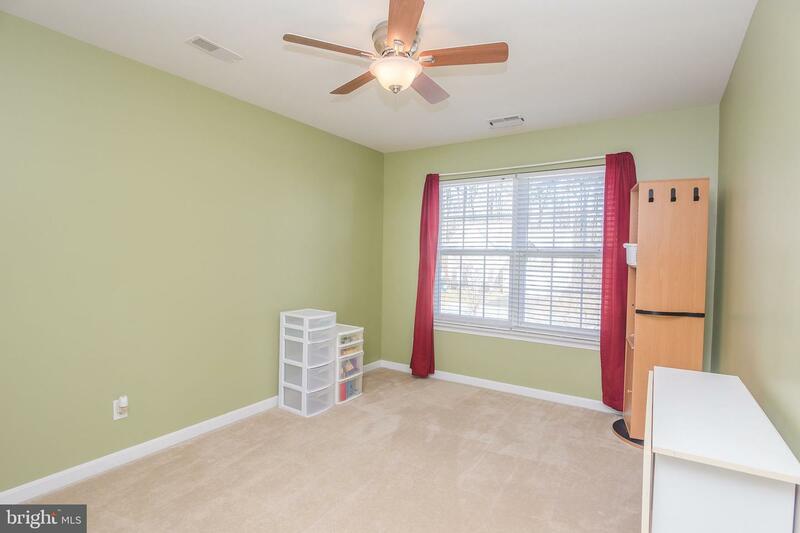 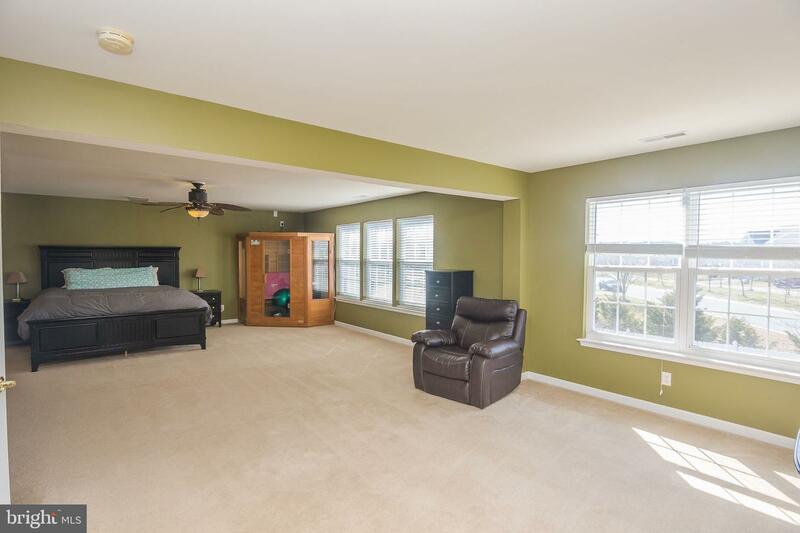 An additional office/den downstairs could also serve as a 5th bedroom if needed. 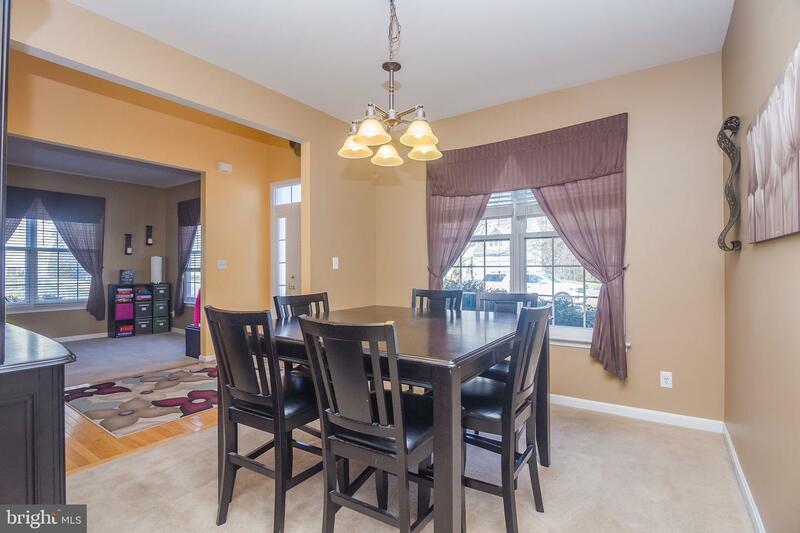 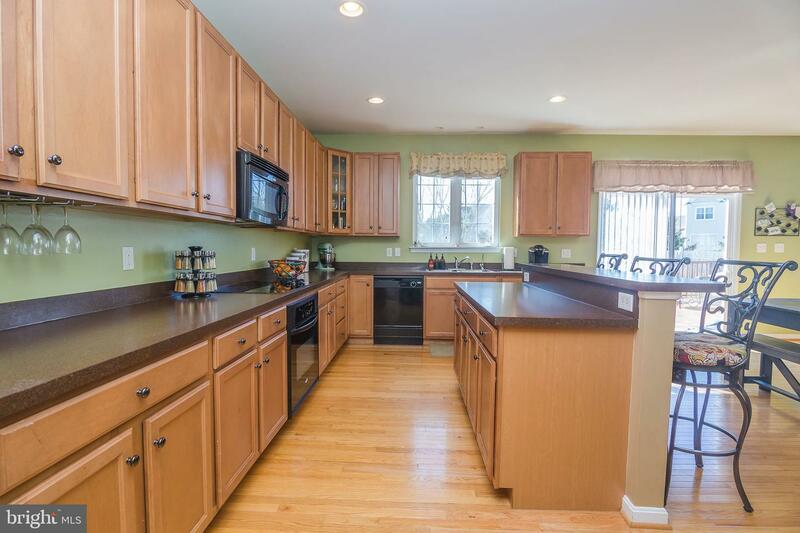 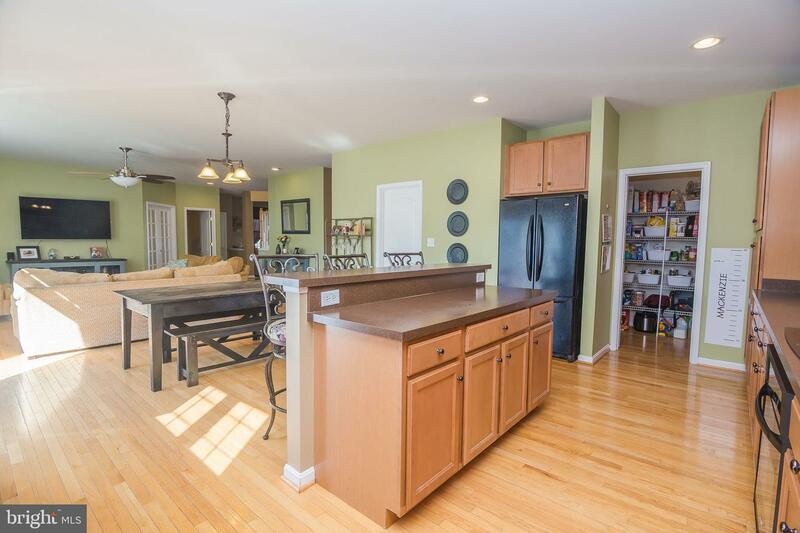 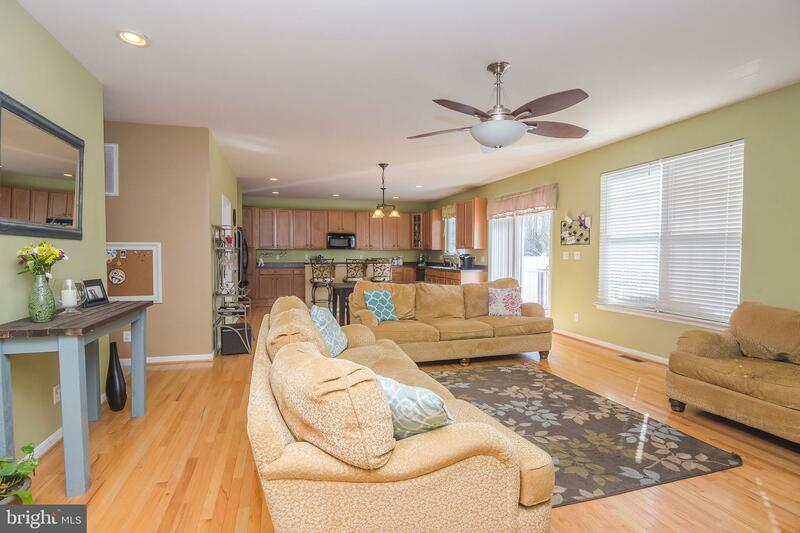 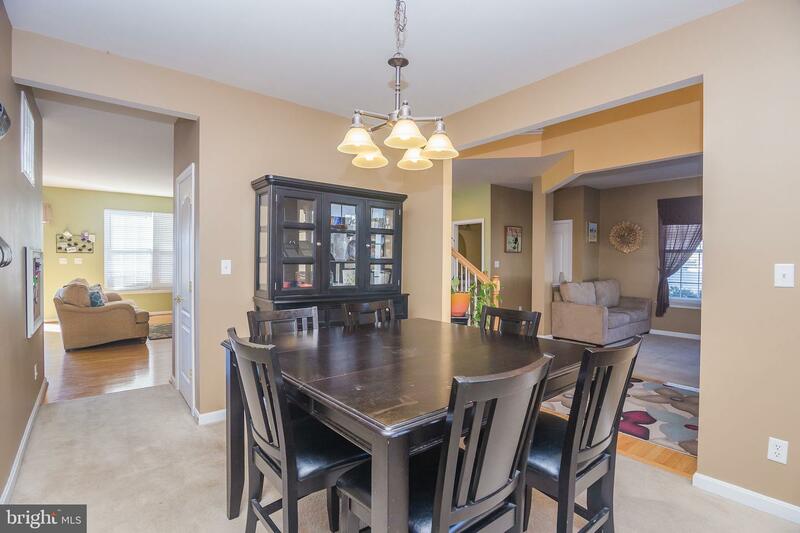 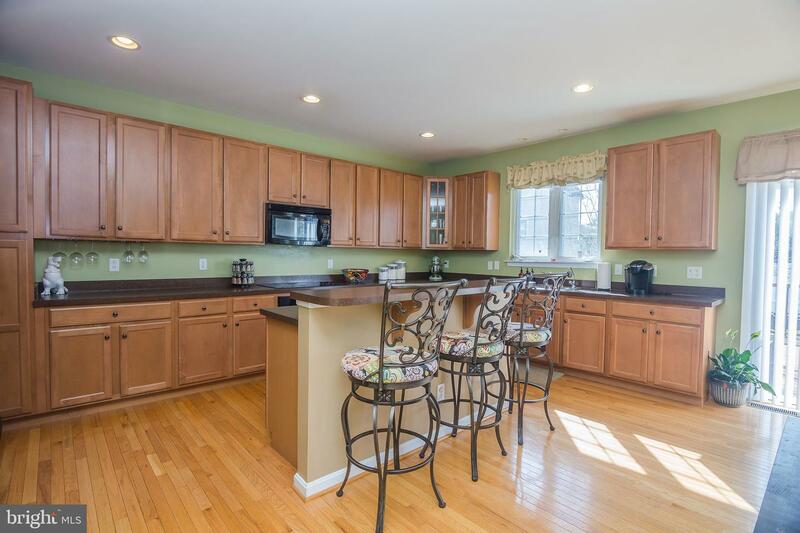 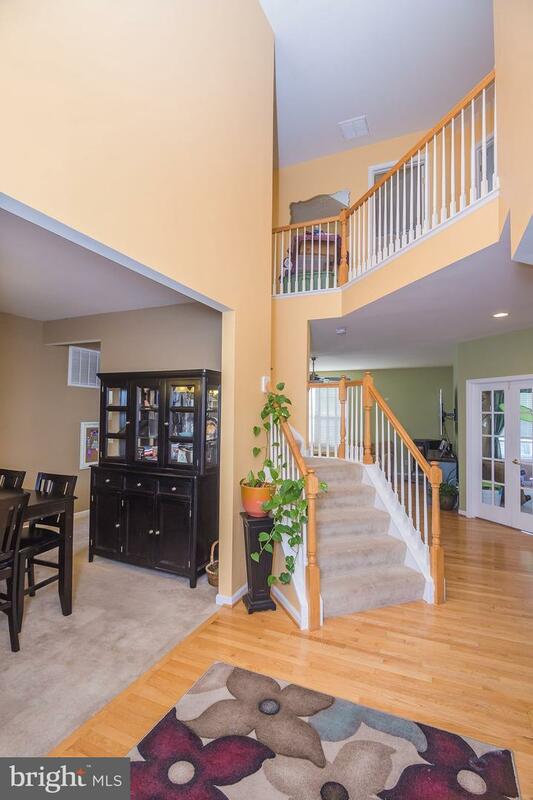 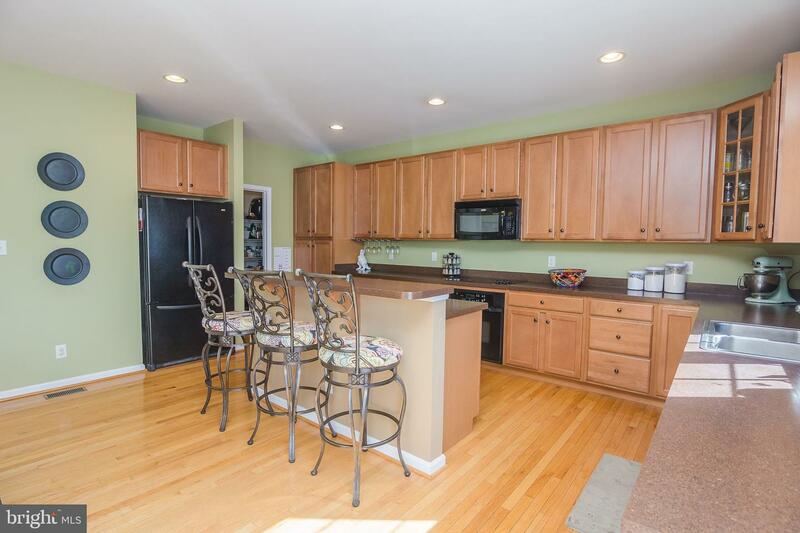 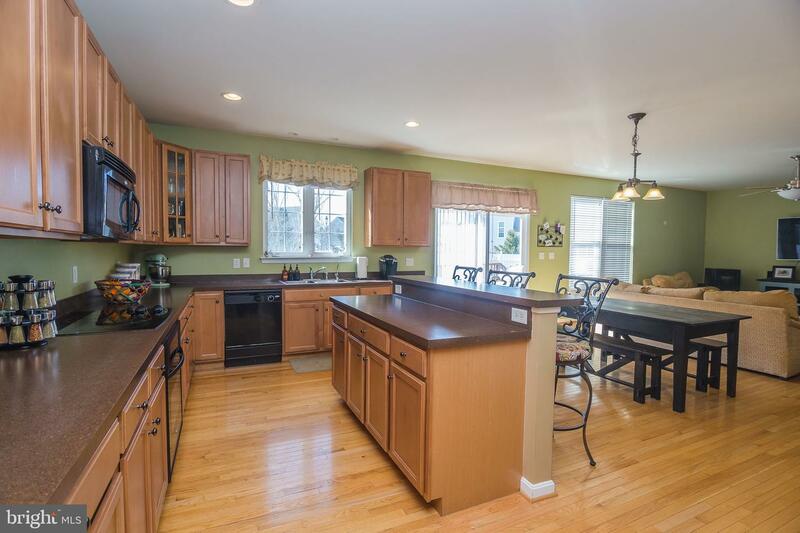 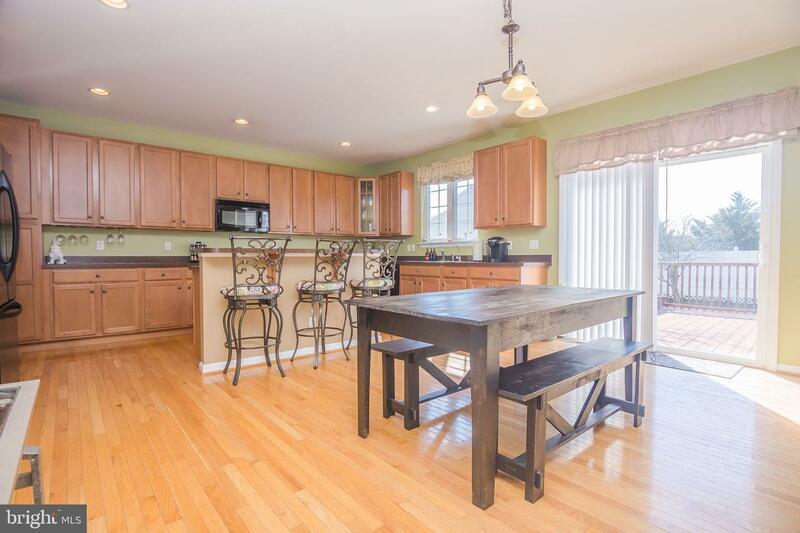 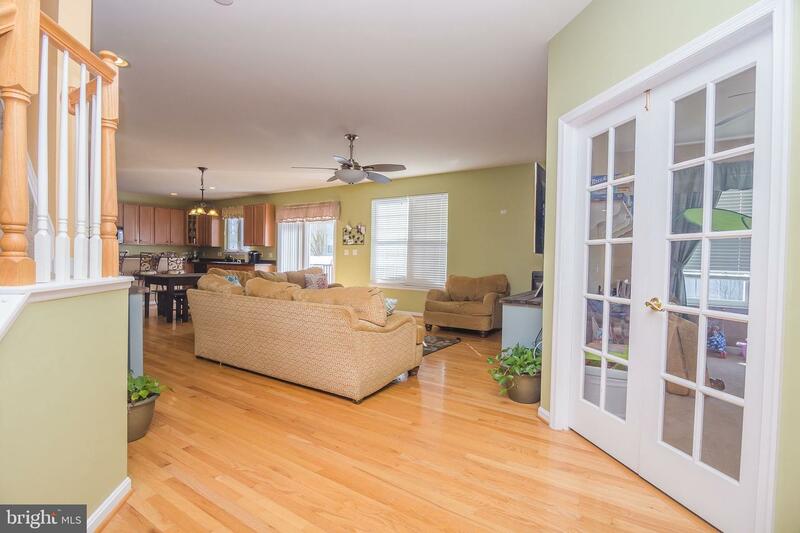 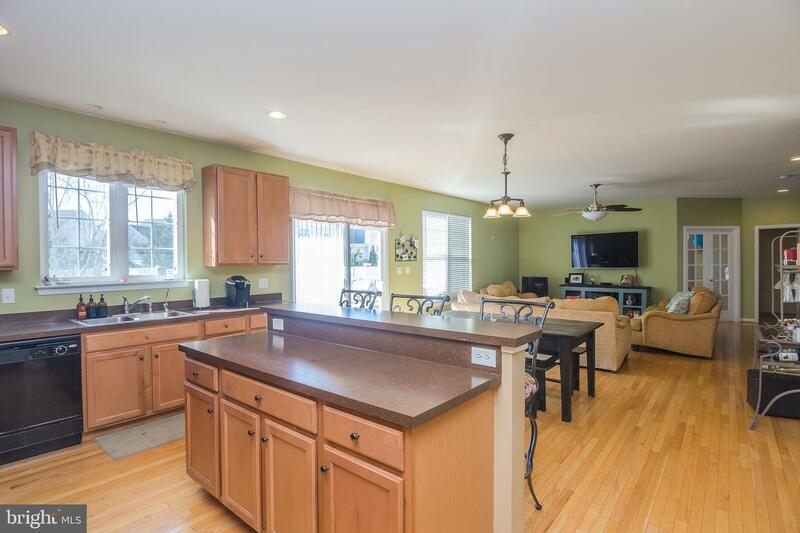 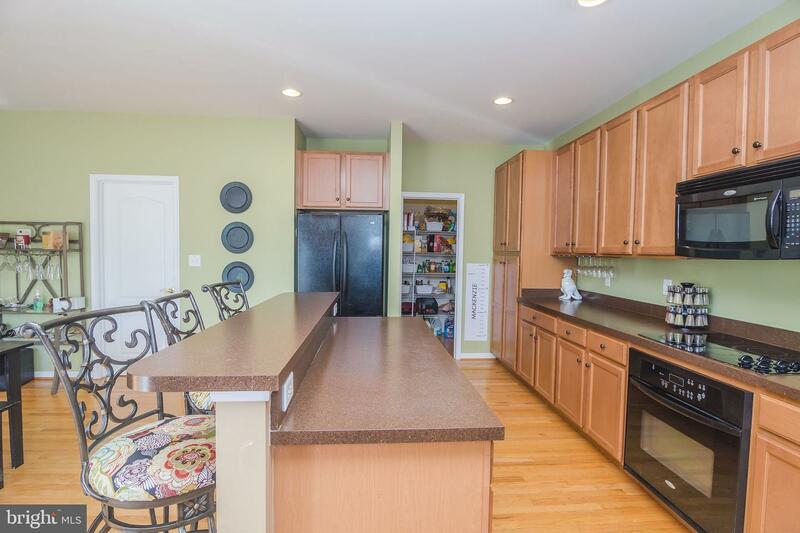 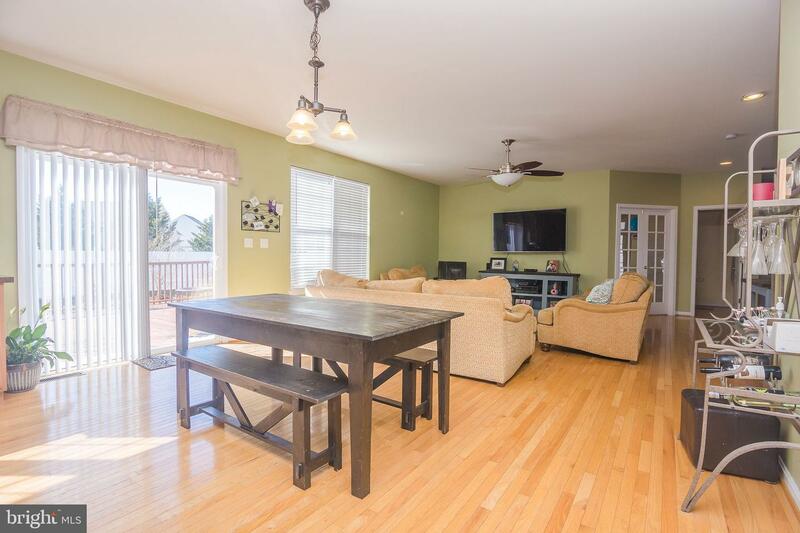 The large family room flows into a spacious kitchen with large island and eat-in kitchen and great-sized pantry. 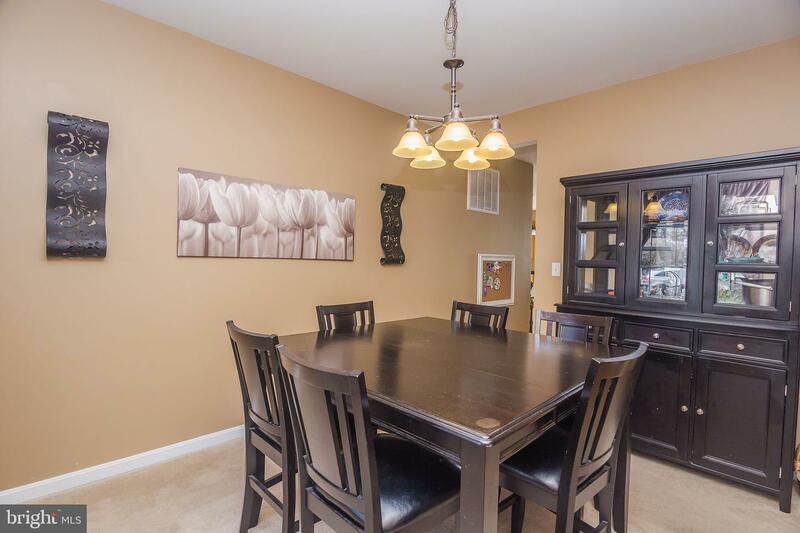 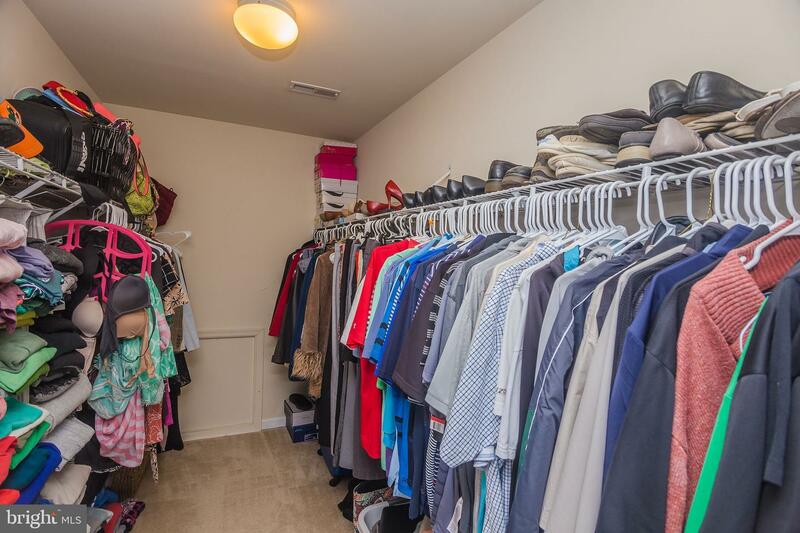 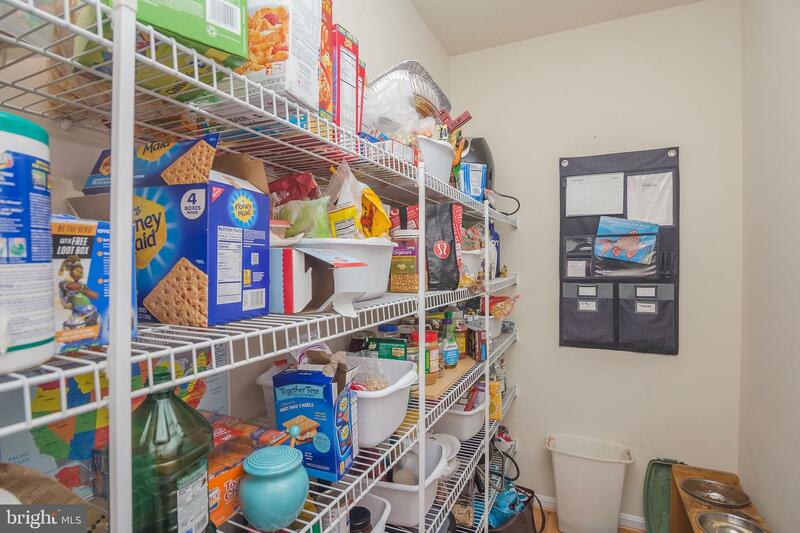 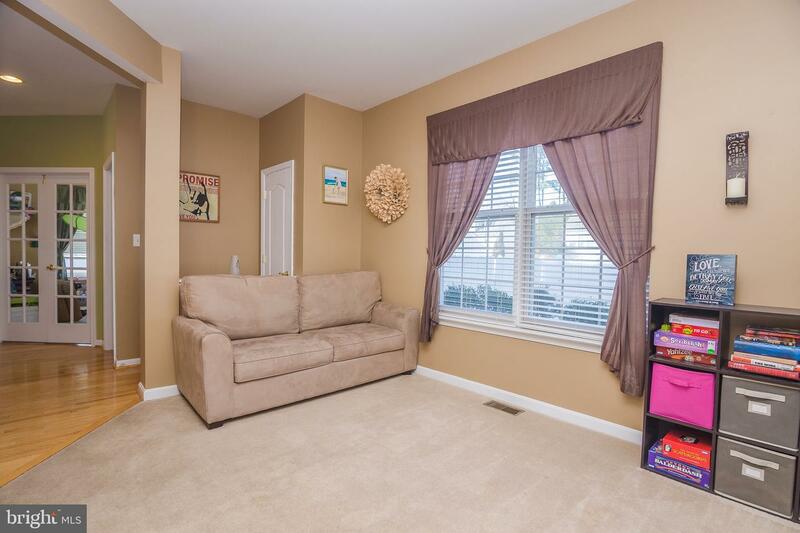 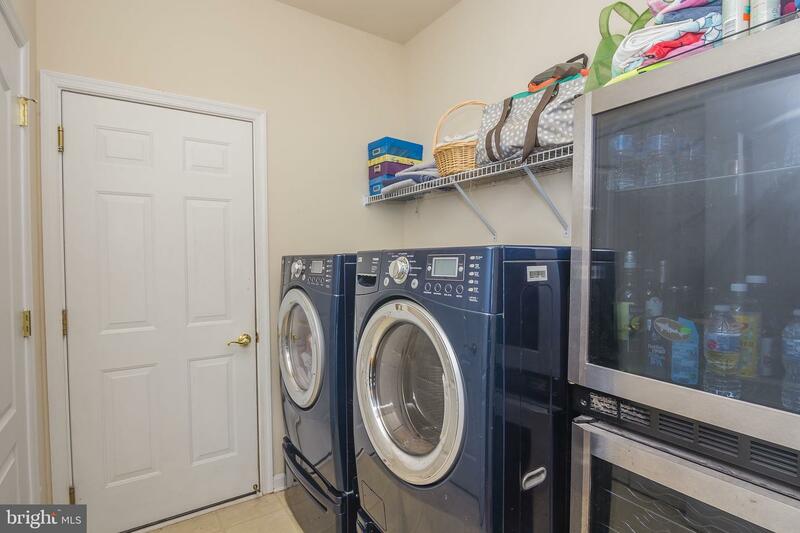 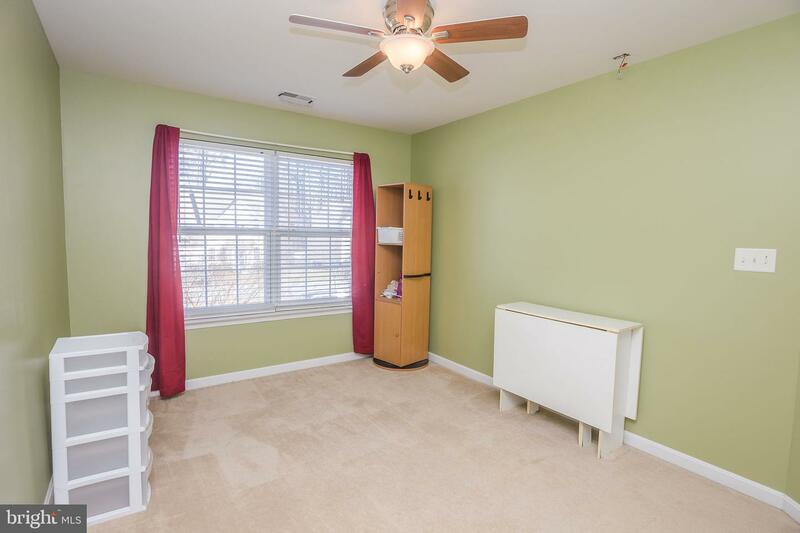 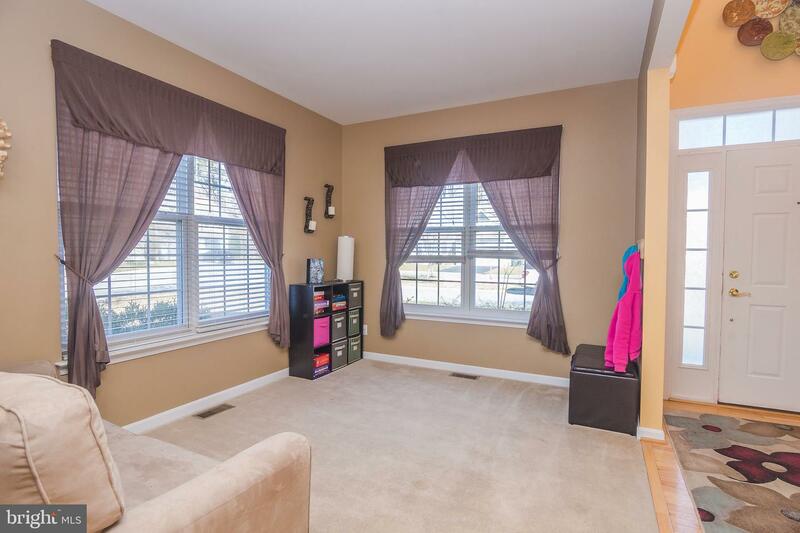 Off the family room is a laundry room with LG Tromm washer/dryer and the attached 2 car garage. 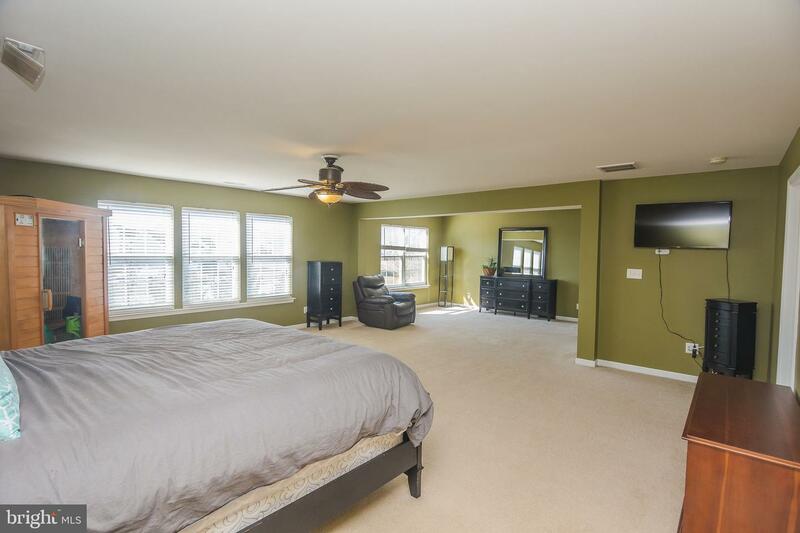 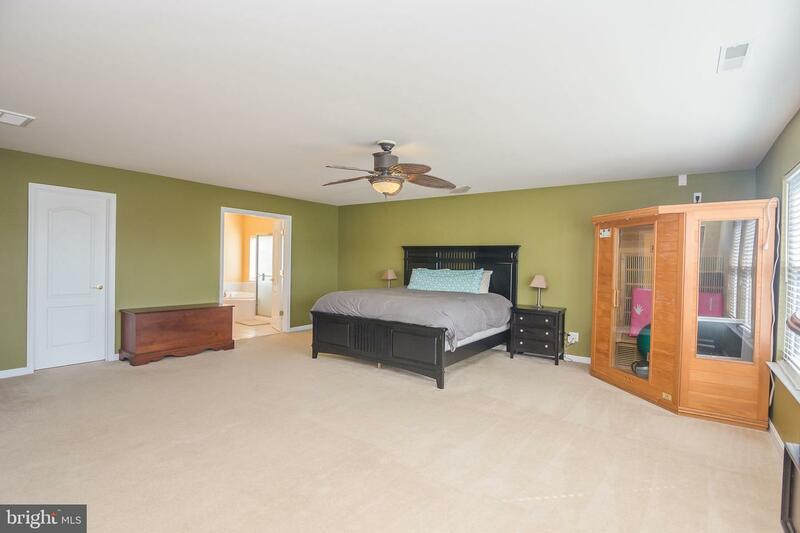 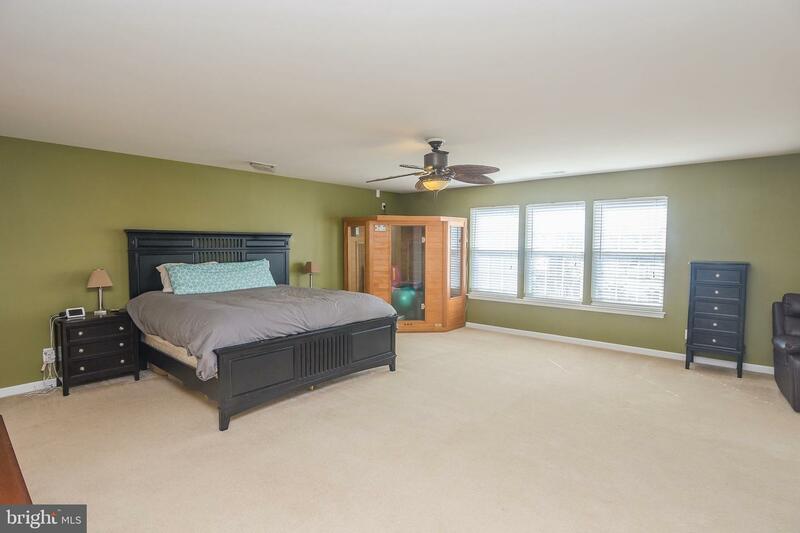 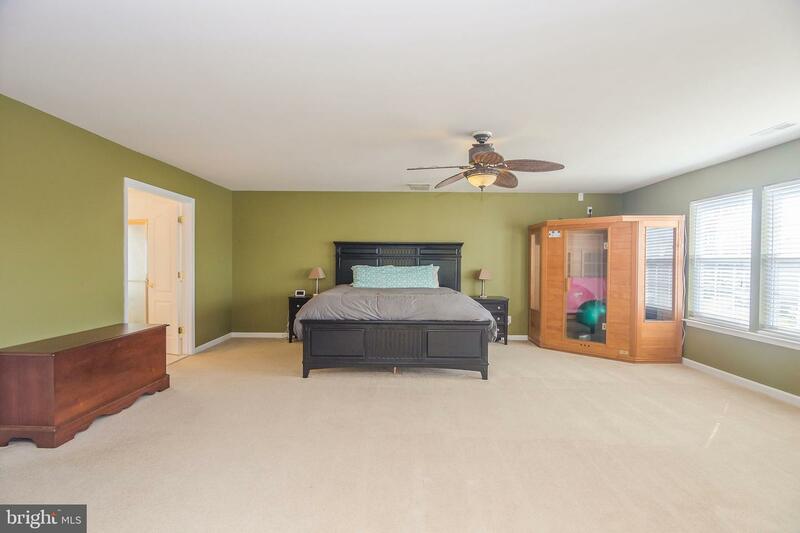 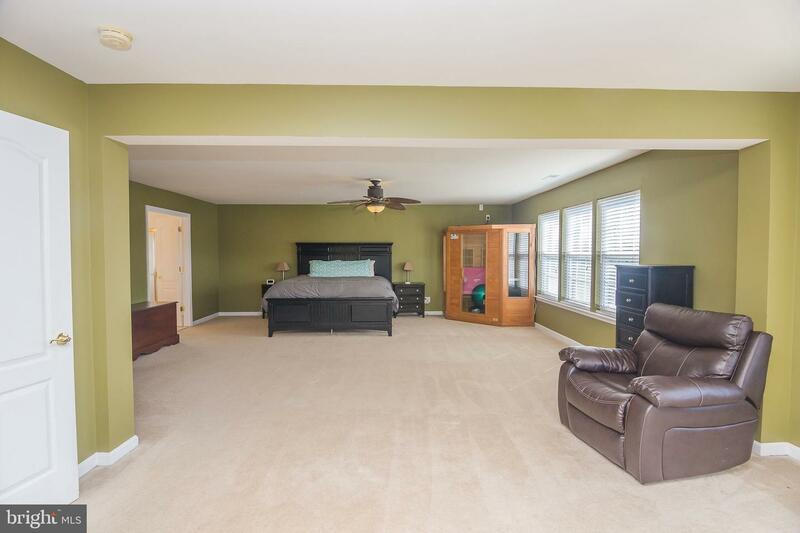 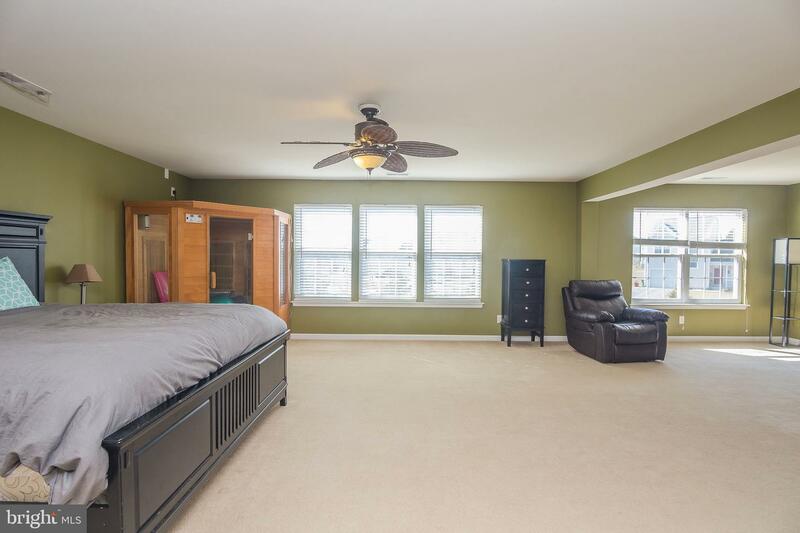 The master bedroom is beyond spacious with a large walk-in closet, sitting area and an infrared sauna. 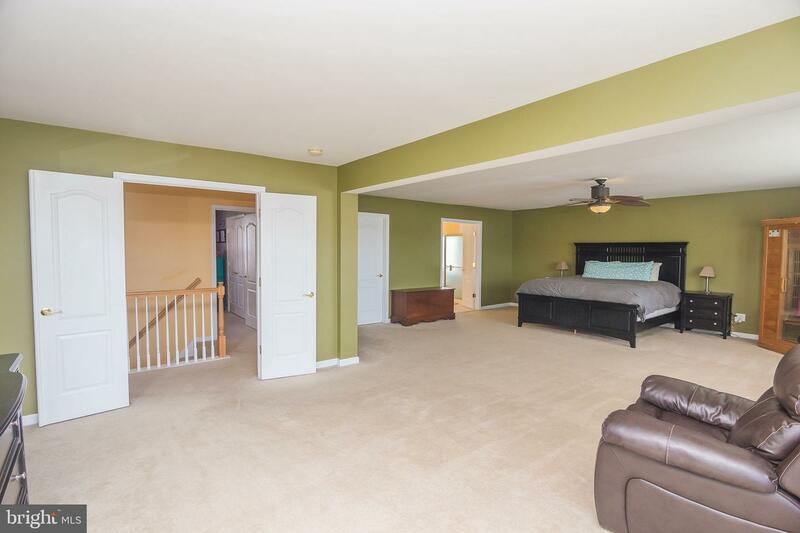 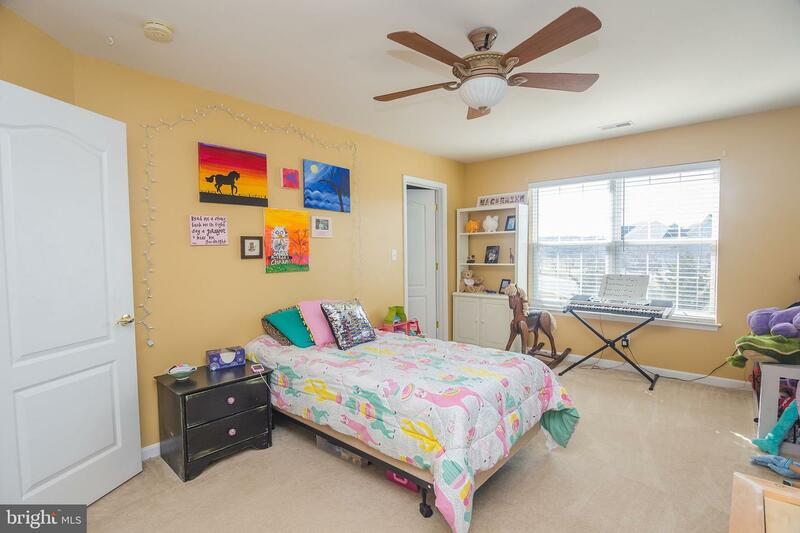 3 additional bedrooms and a full bath on the second floor. 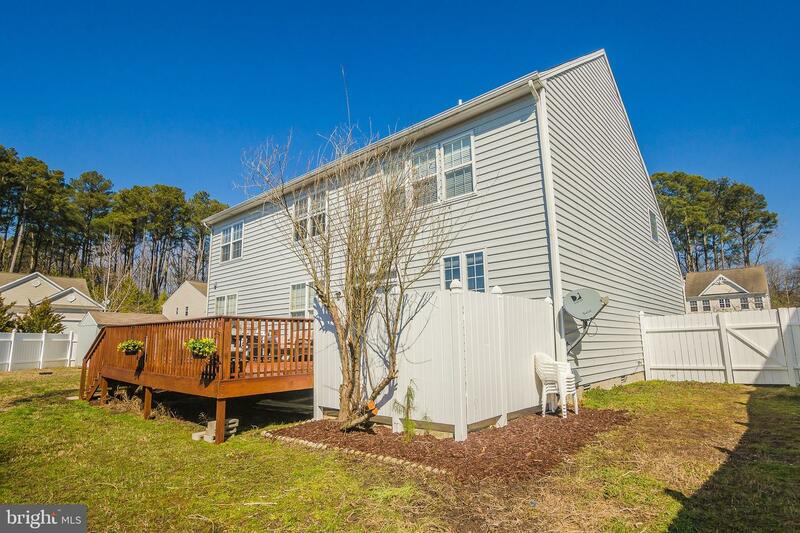 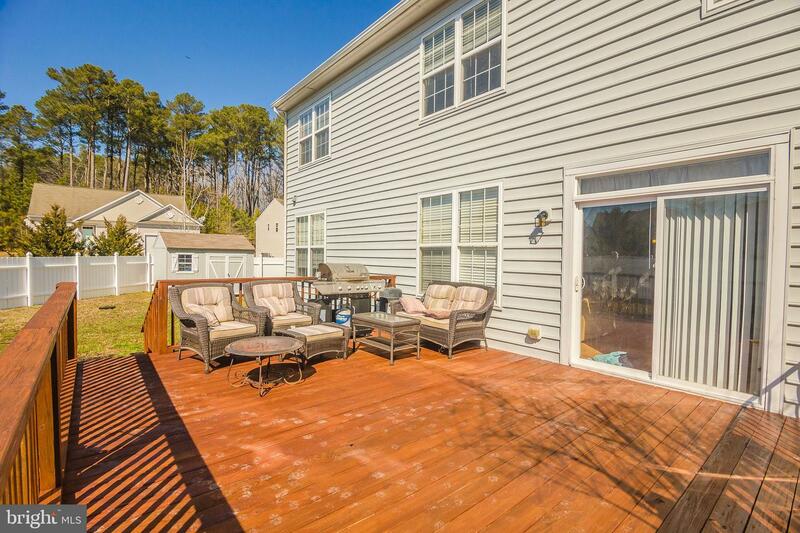 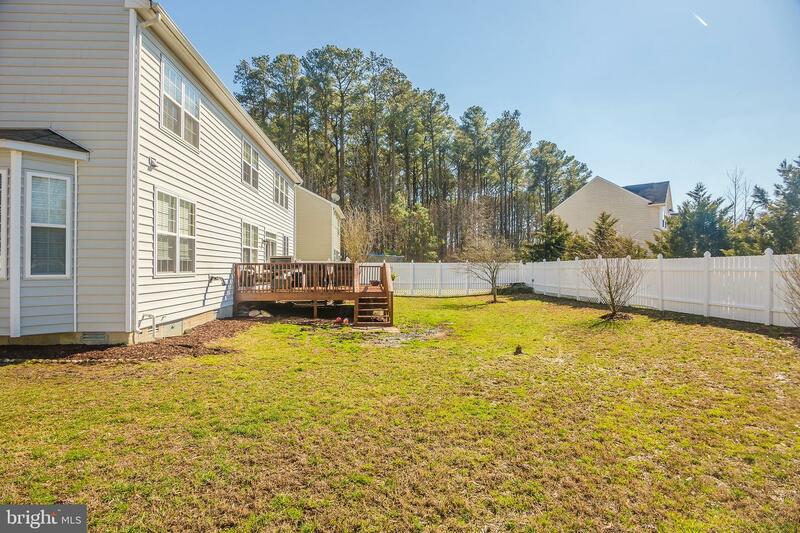 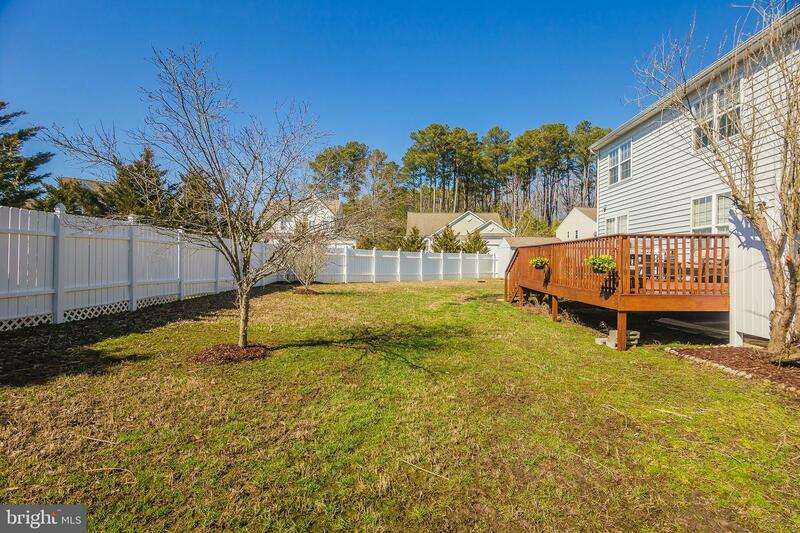 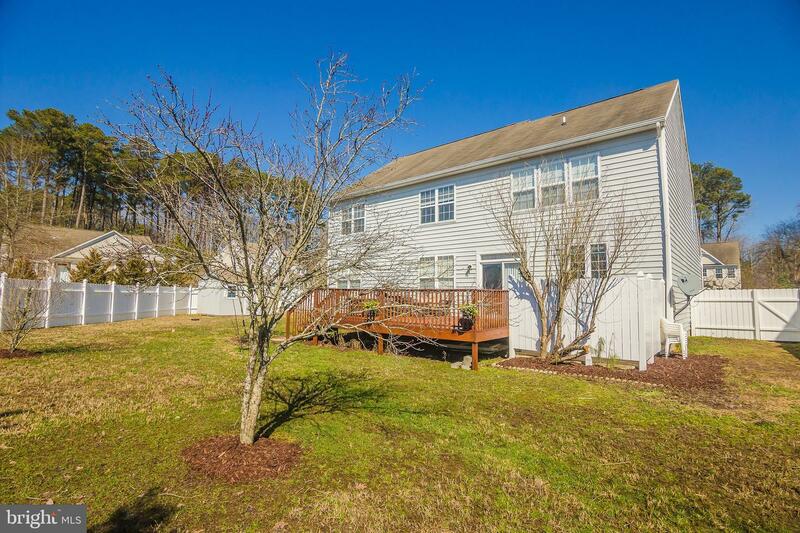 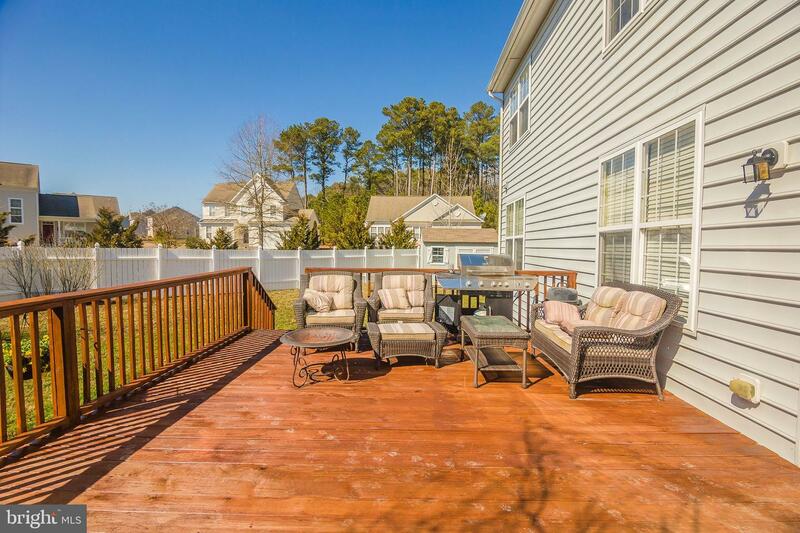 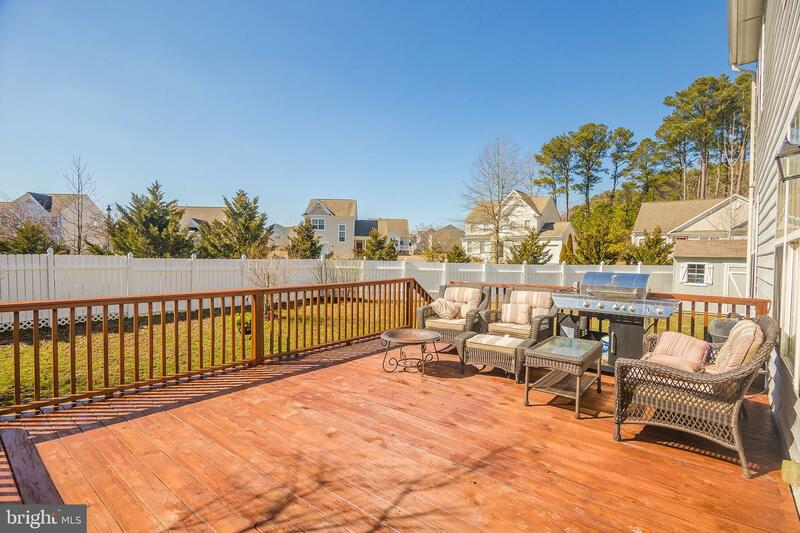 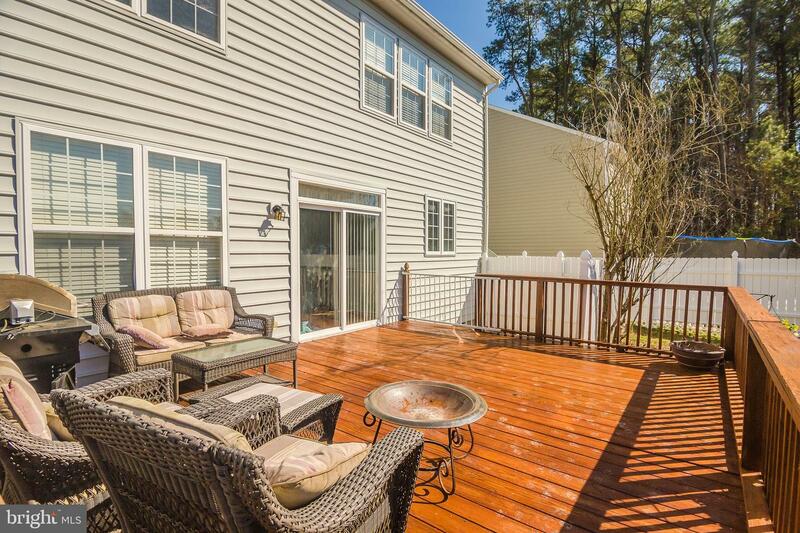 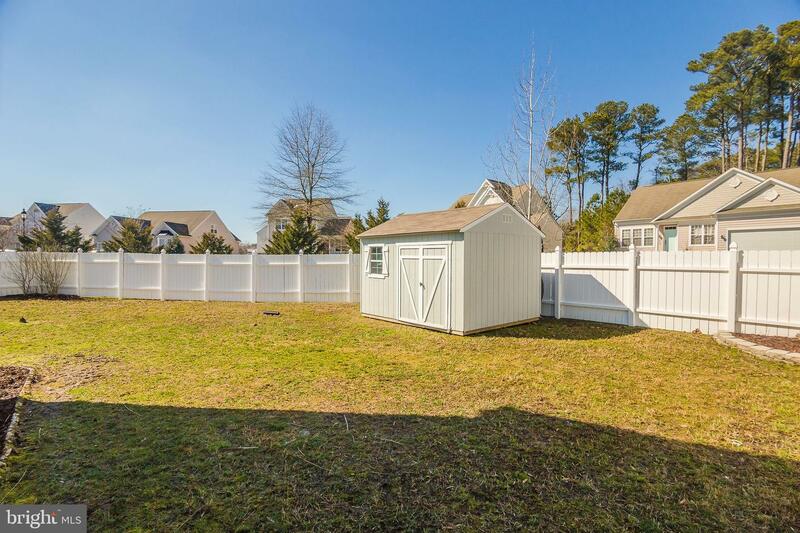 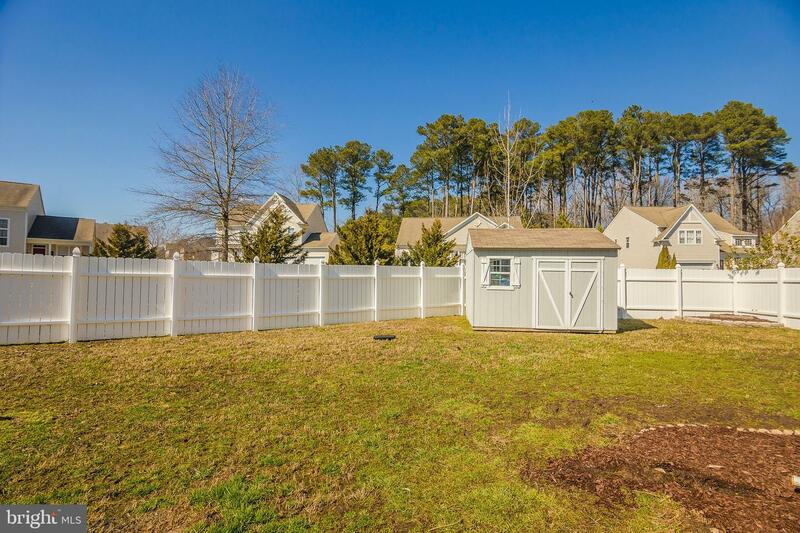 Back deck and large completely fenced-in backyard (as well as pad and hook-up for a hot tub). 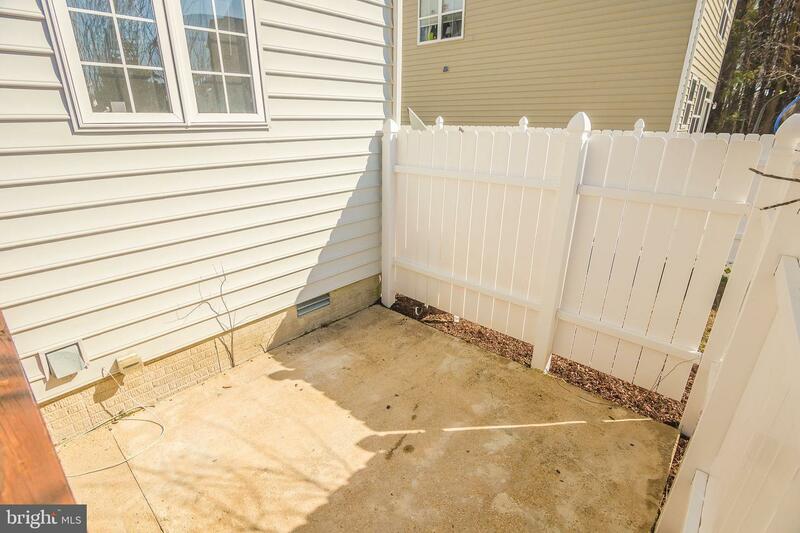 Also a transfer switch with 30 and 50 amp connections for you to install a generator in the future. 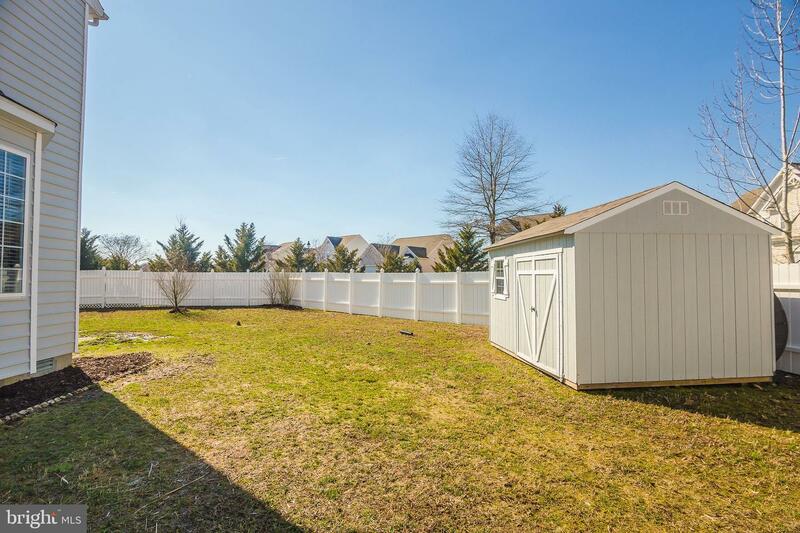 Additional storage in the outdoor shed that conveys. 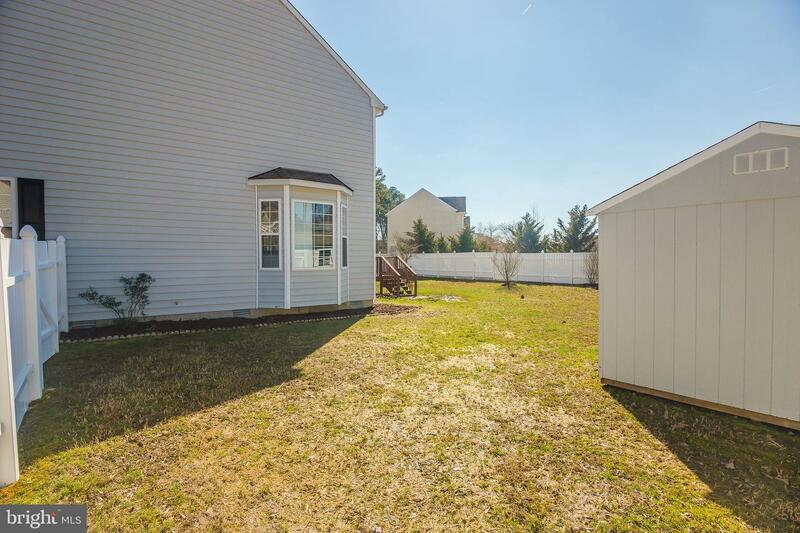 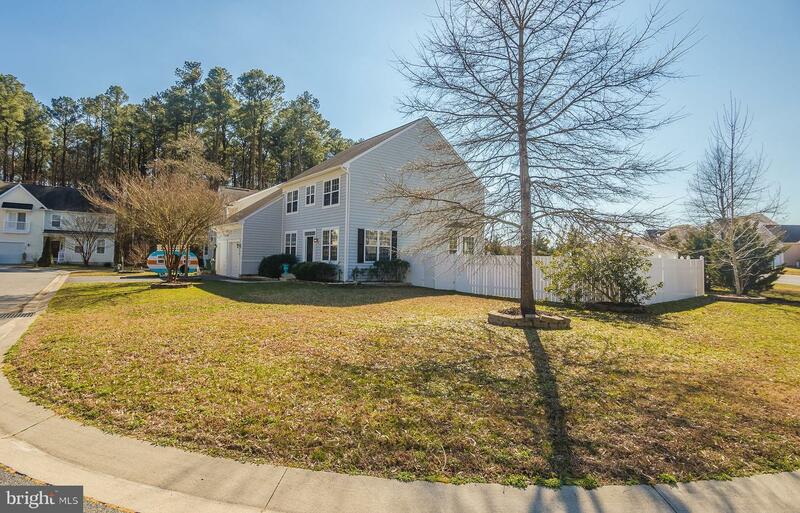 Large corner lot on a cul-de-sac!